Shinsei Restaurant in Dallas made the top 100 U.S. restaurants on OpenTable. 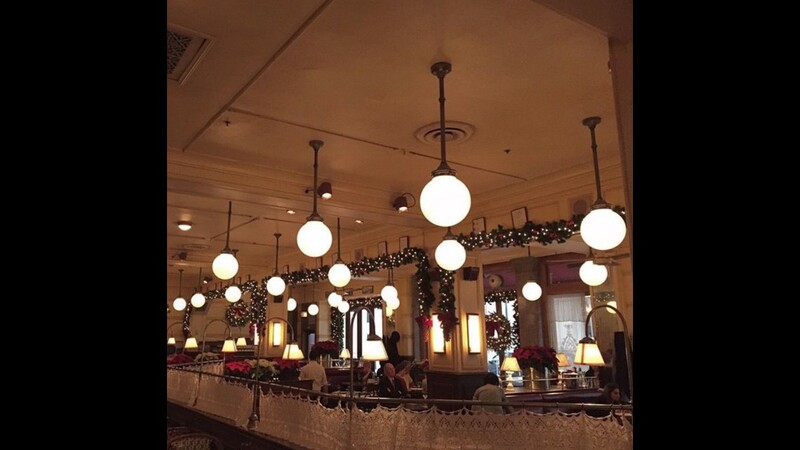 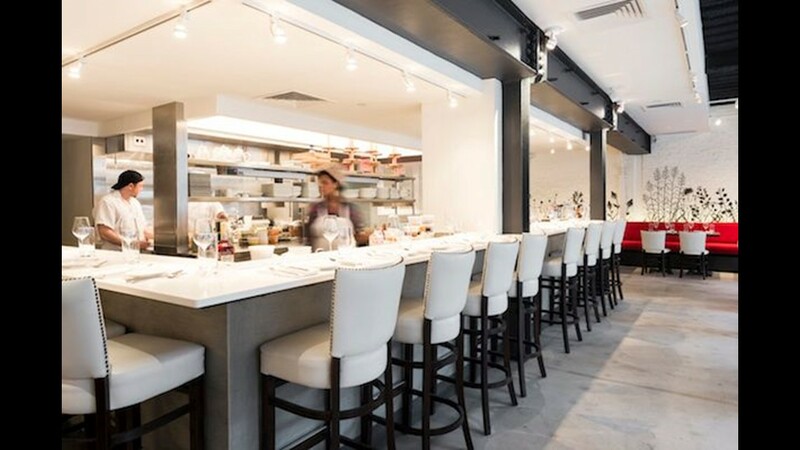 OpenTable has named the top 100 restaurants in the USA, based on diner reviews. 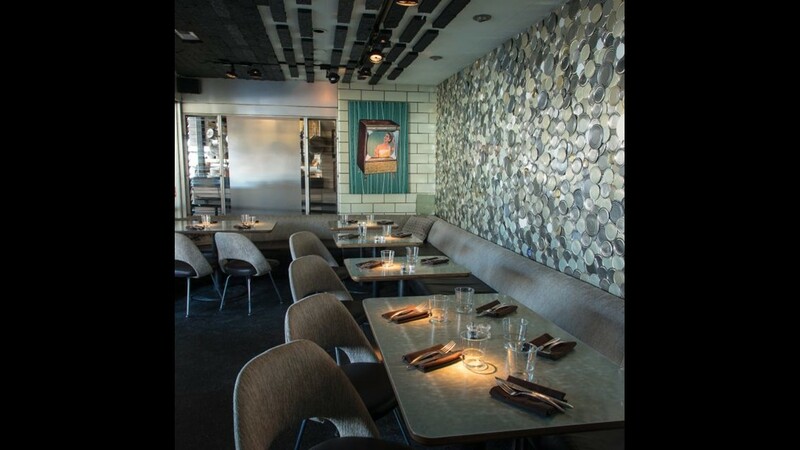 Girl & the Goat in Chicago by Iron Chef Stephanie Izard is on the list. 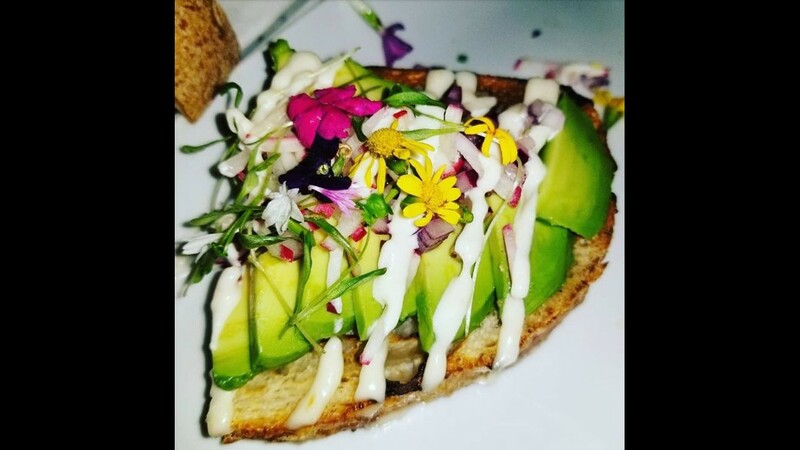 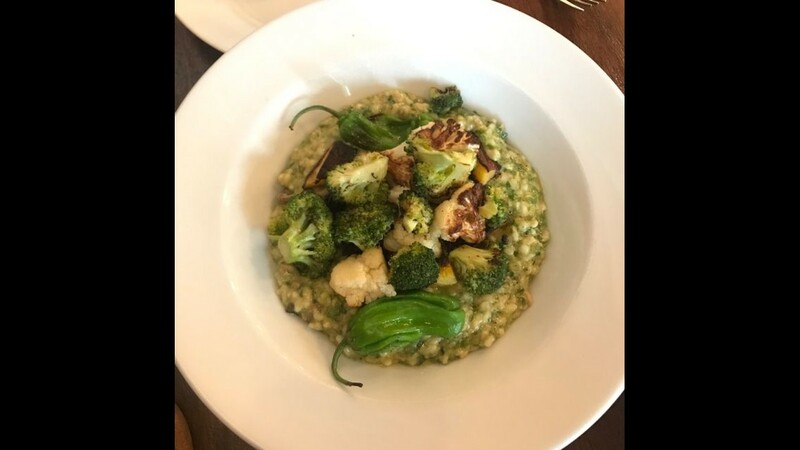 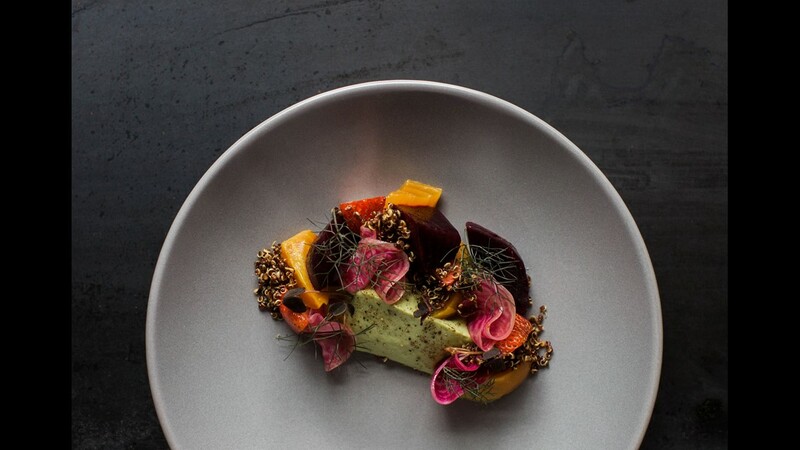 The wood oven-roasted pig face is a signature dish at Girl & the Goat in Chicago, one of OpenTable's best restaurants in the USA for 2018. 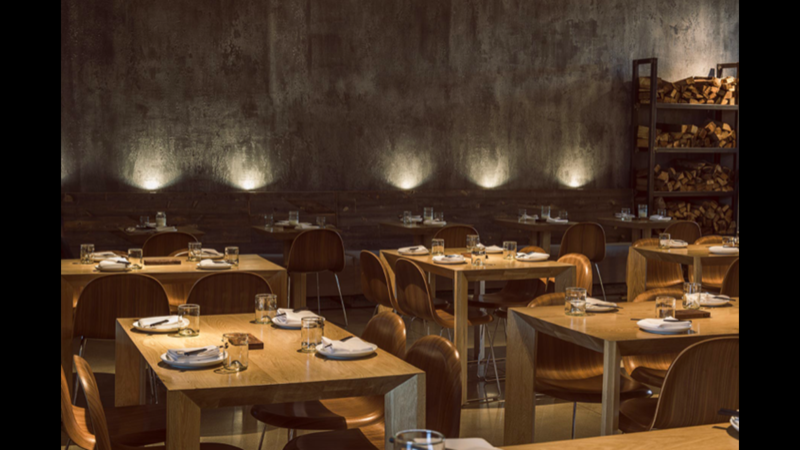 Uchi Dallas is one of the top one 100 restaurants in the USA, according to OpenTable diners. 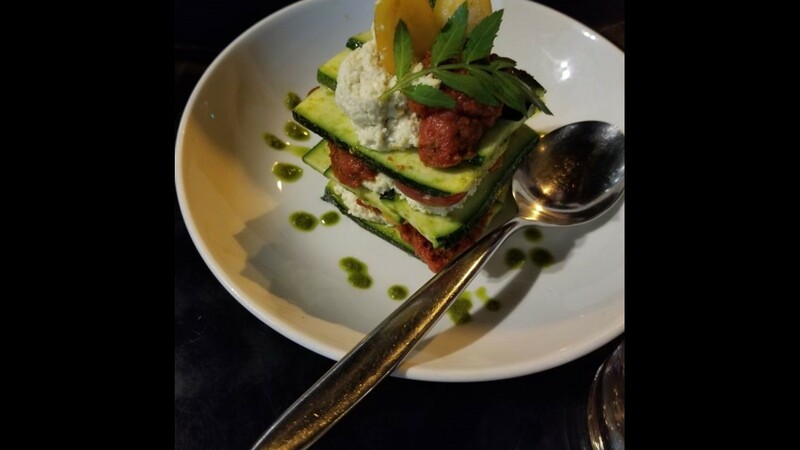 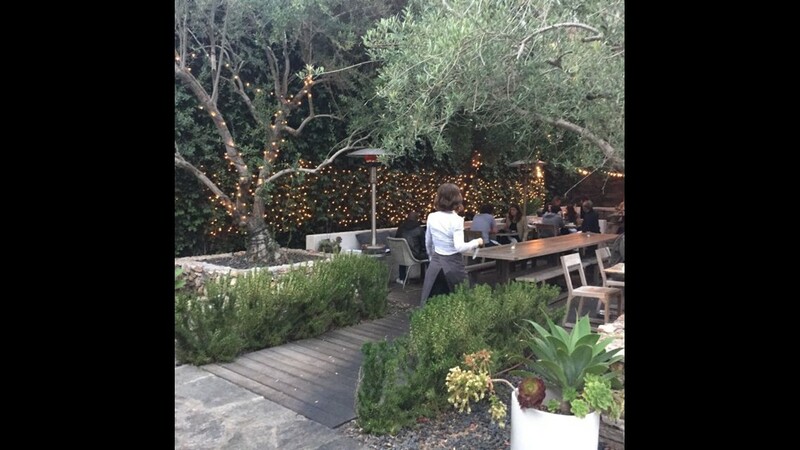 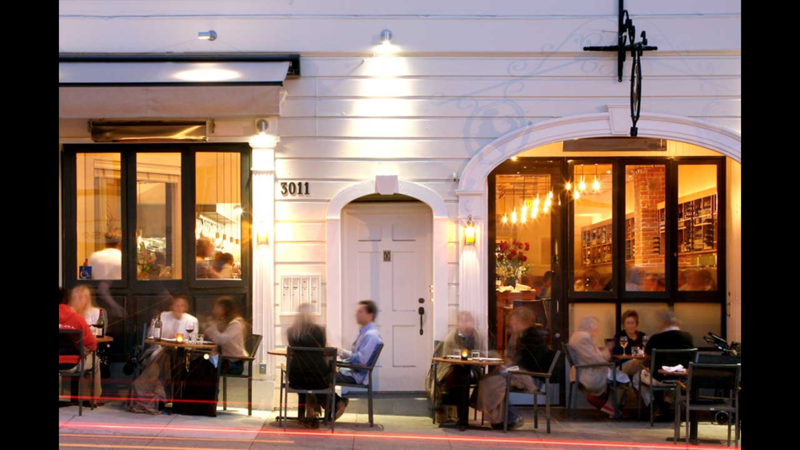 Terzo in San Francisco is one of OpenTable's best restaurants in the USA. 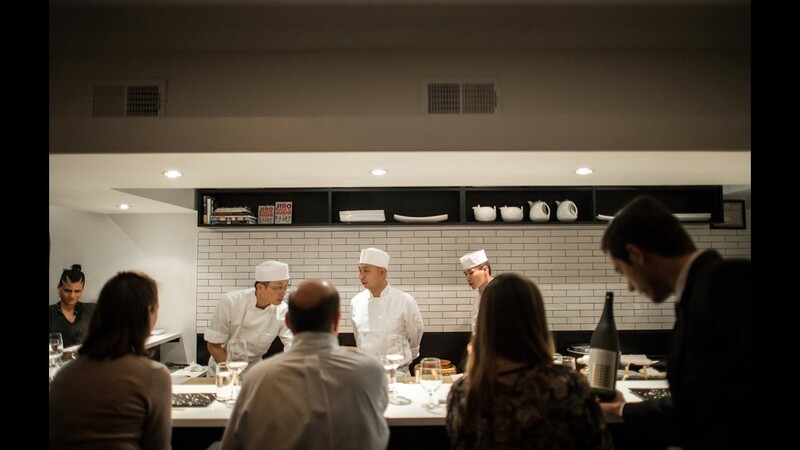 Sushi Nakazawa in New York City is one of OpenTable's best U.S. restaurant in 2018. 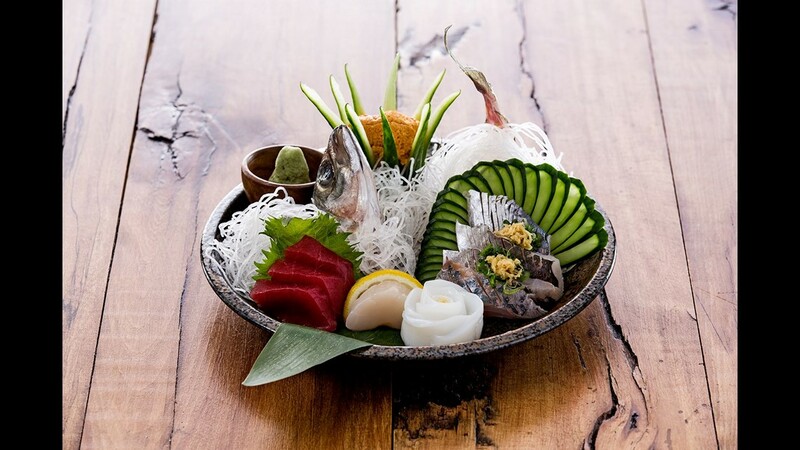 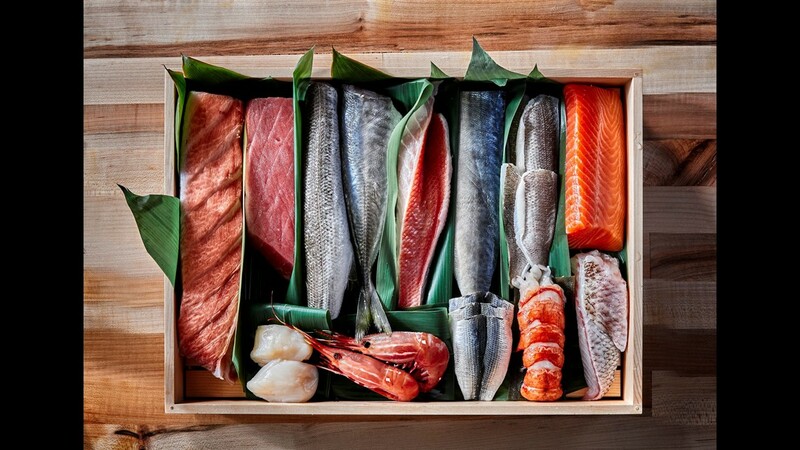 Sushi Kaito in New York City is one of the top 100 U.S. restaurants on OpenTable. 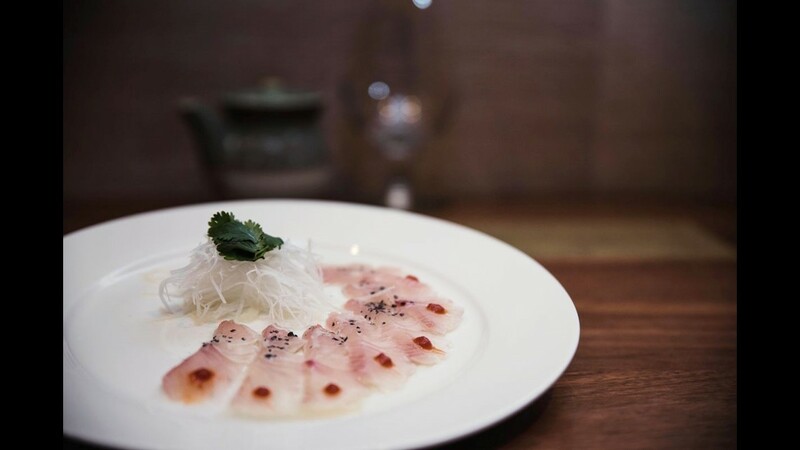 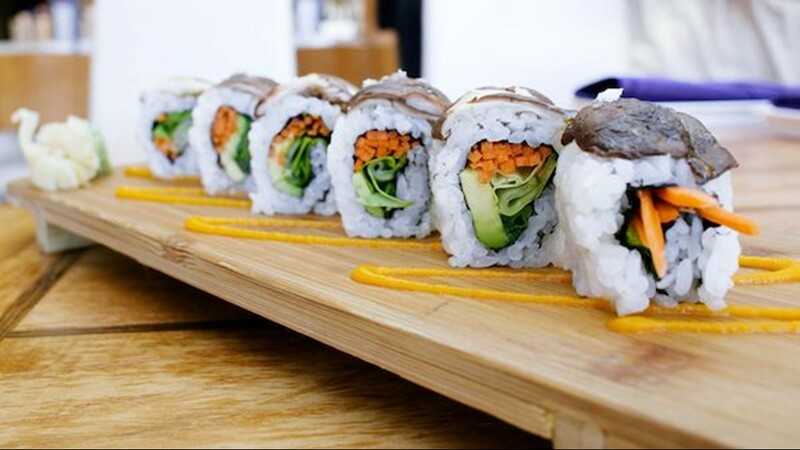 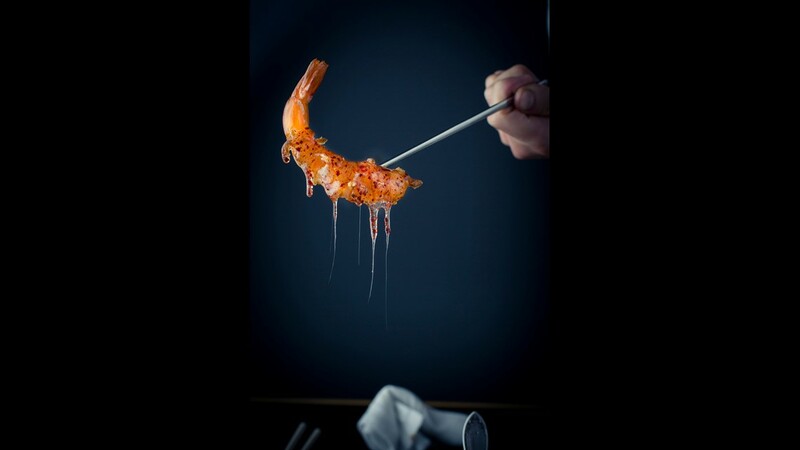 SHU - Sushi House Unico in Bel Air is one of the 100 best restaurants in the USA on OpenTable. 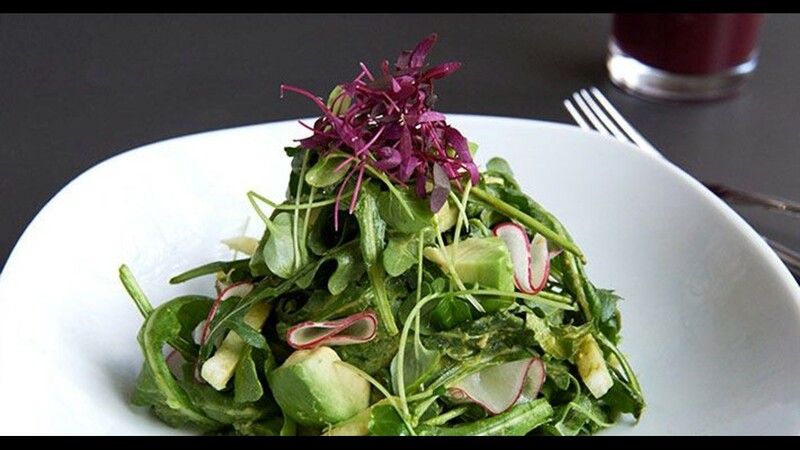 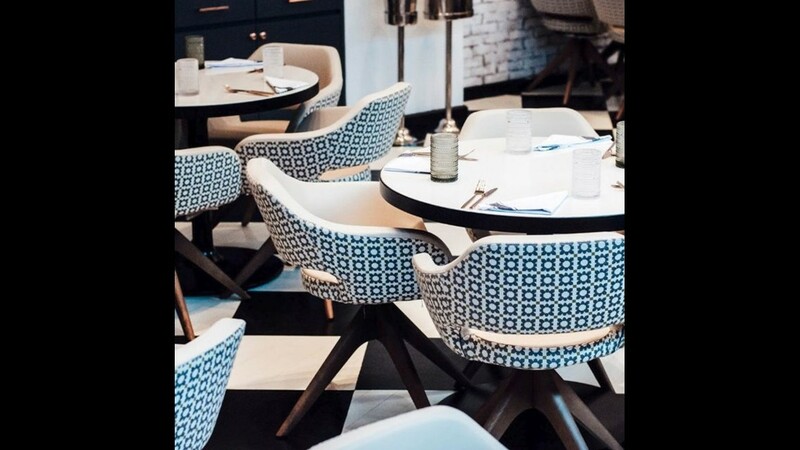 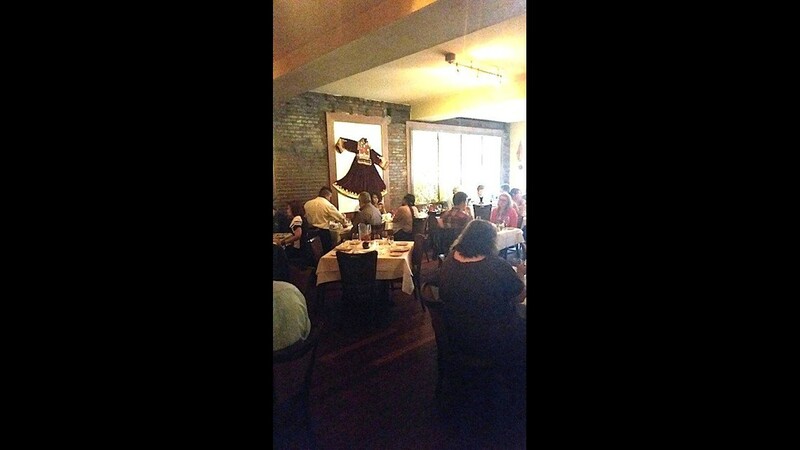 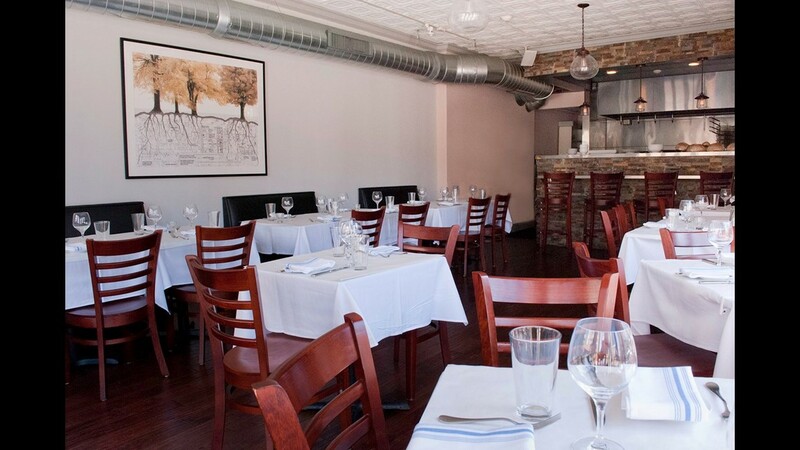 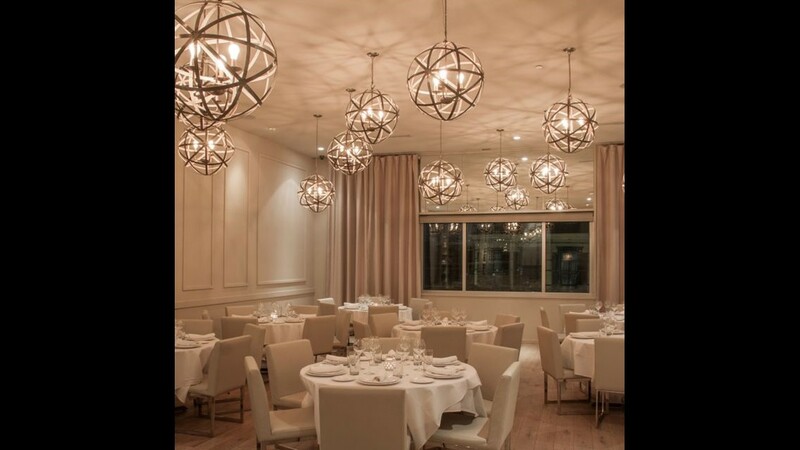 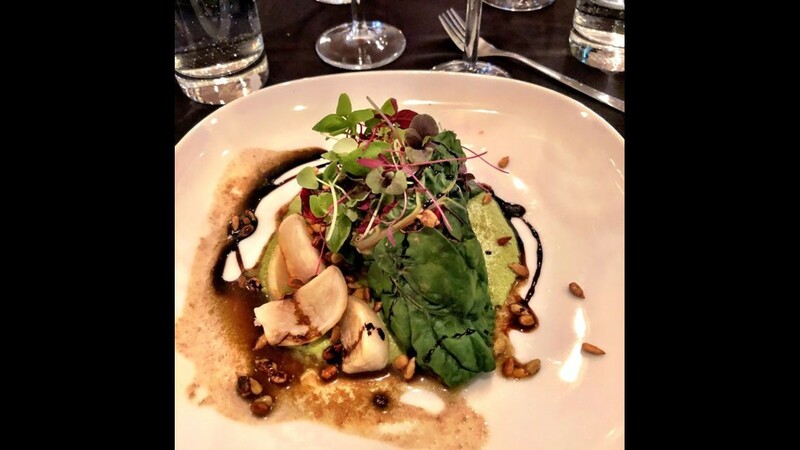 Parc restaurant in Philadelphia is one of the top U.S. 100 restaurants on OpenTable. 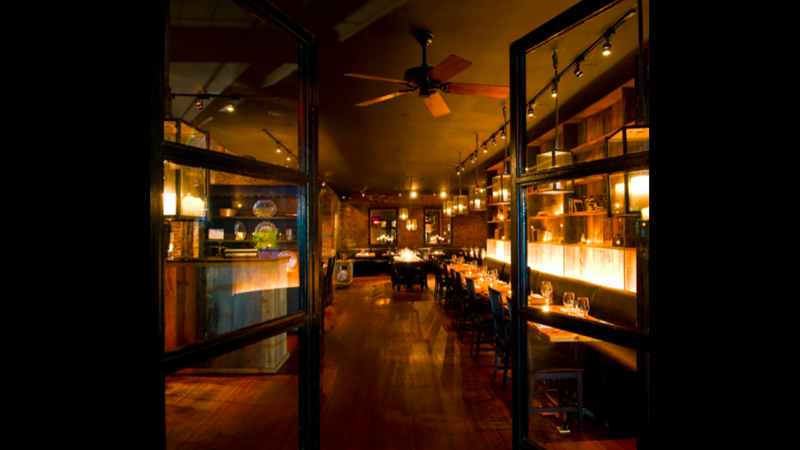 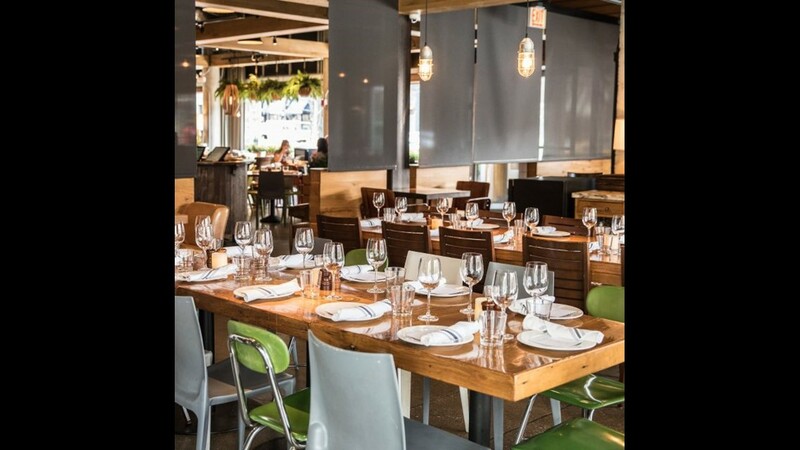 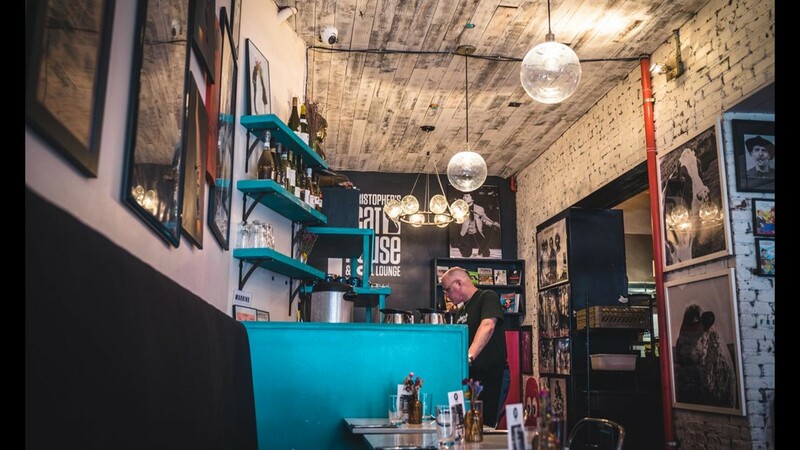 Noord Philadelphia is one of the top 100 U.S. restaurants on OpenTable. 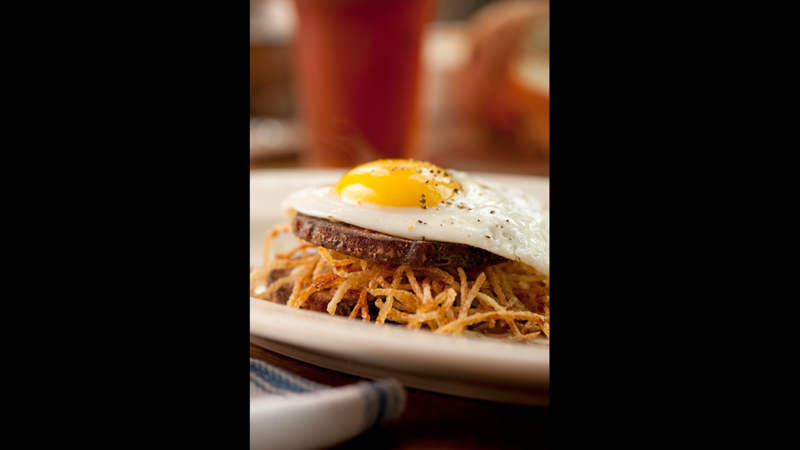 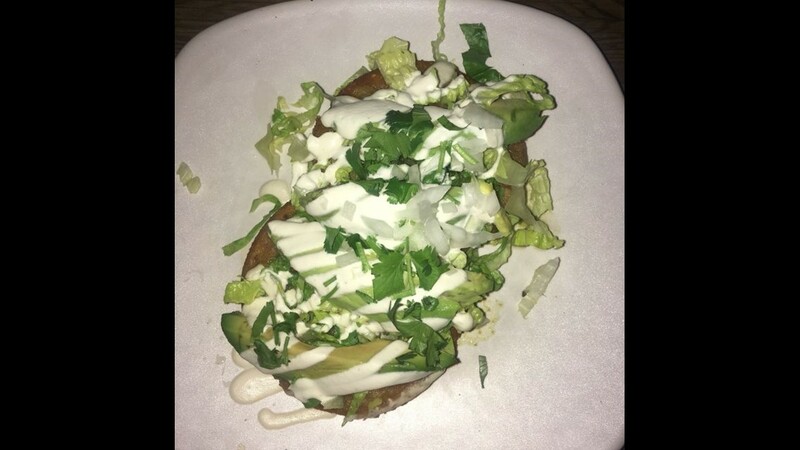 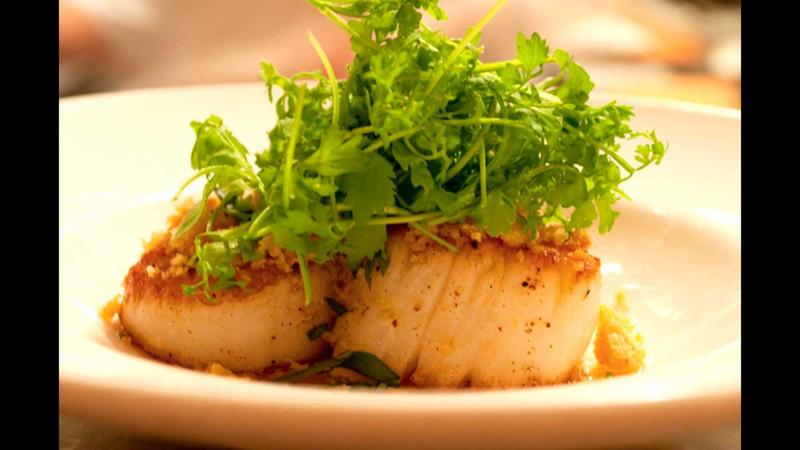 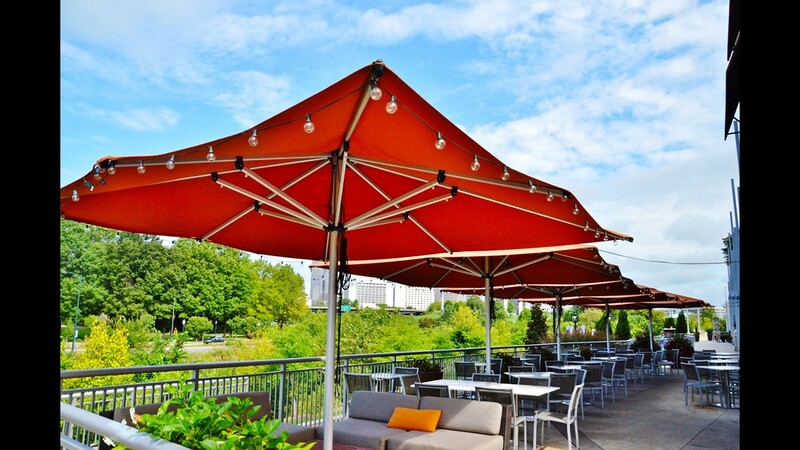 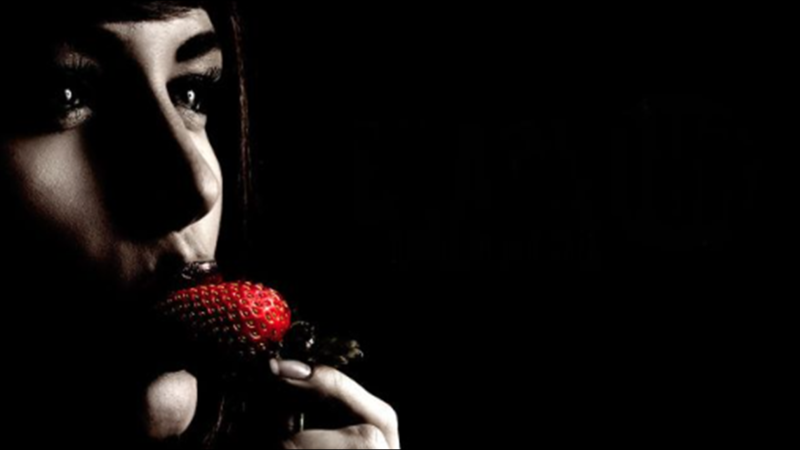 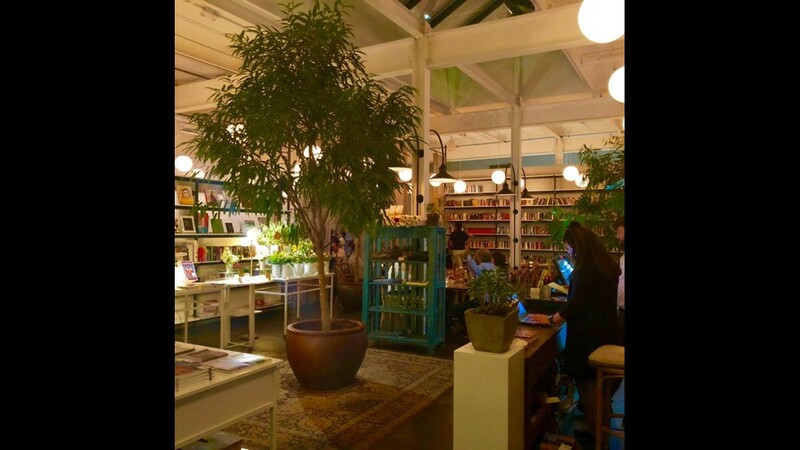 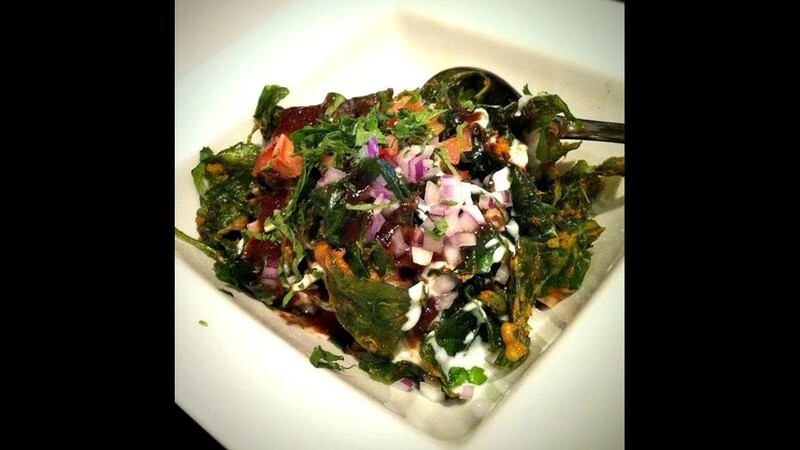 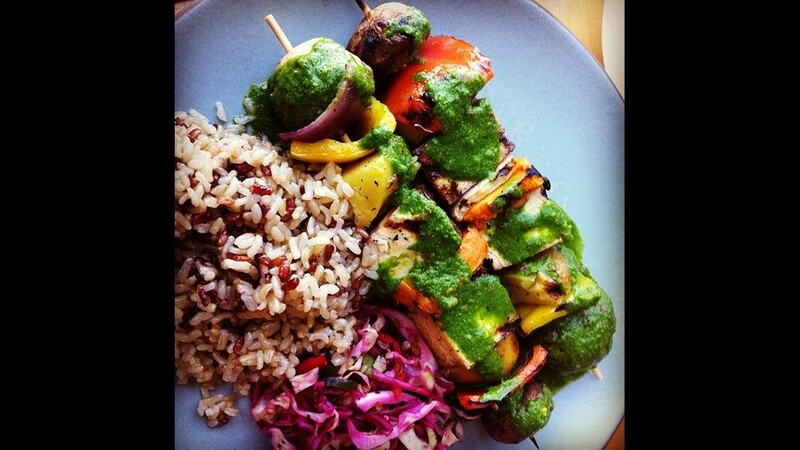 Neighborhood Services - Lovers in Dallas is one of the best U.S. restaurants on OpenTable. 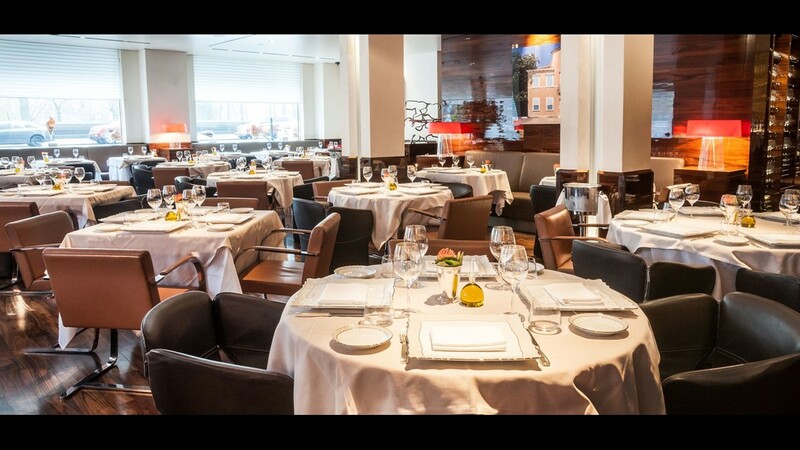 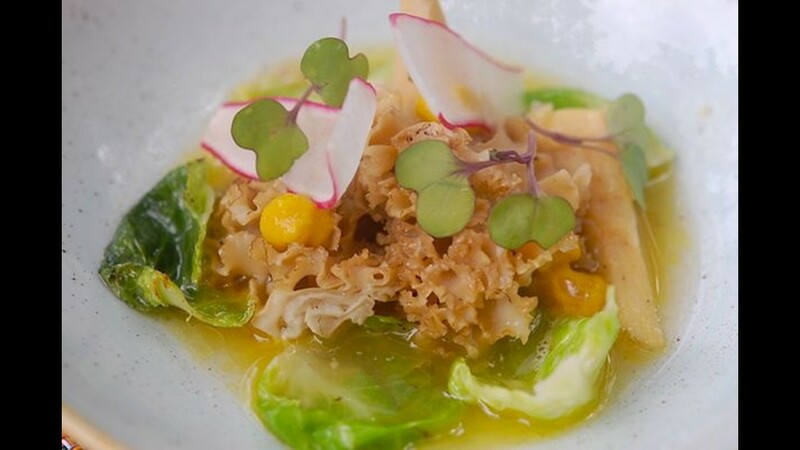 Marea in New York City with chef Michael White is one of OpenTable's top U.S. restaurants for 2018. 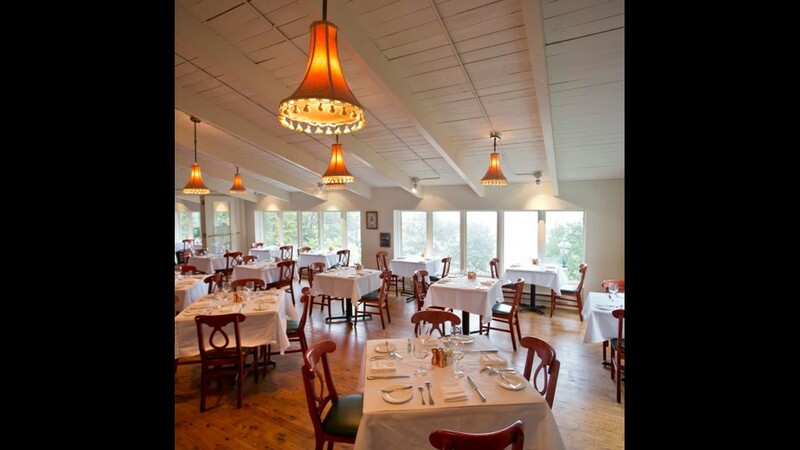 The Inn at Little Washington in Washington, Virginia, is one of the top 100 U.S. restaurants on OpenTable. 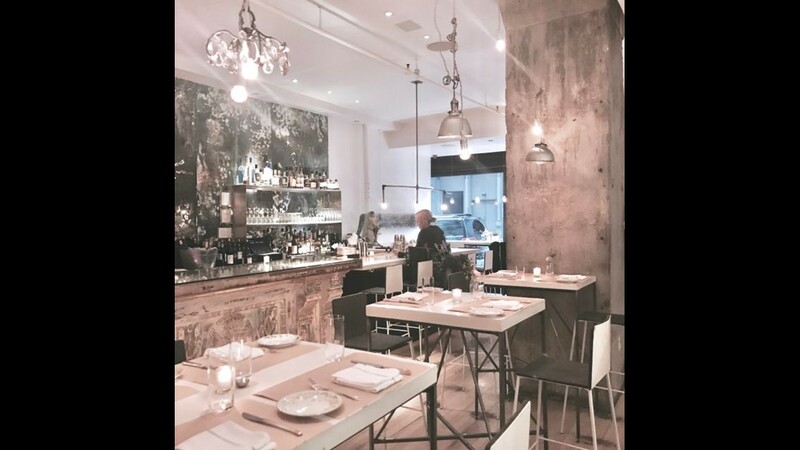 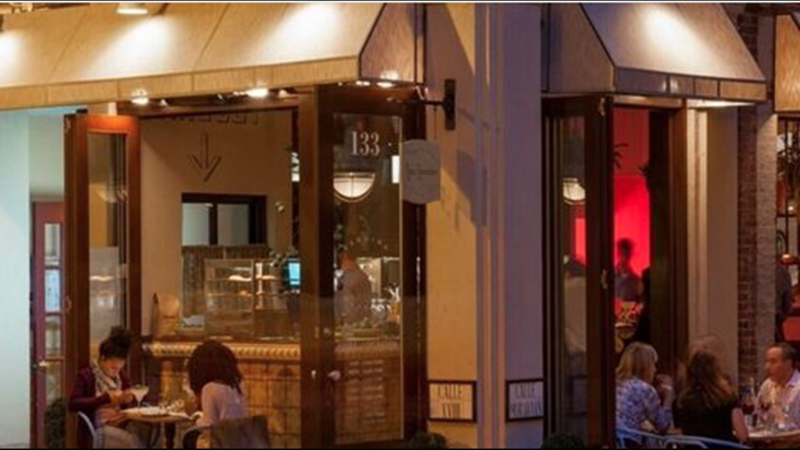 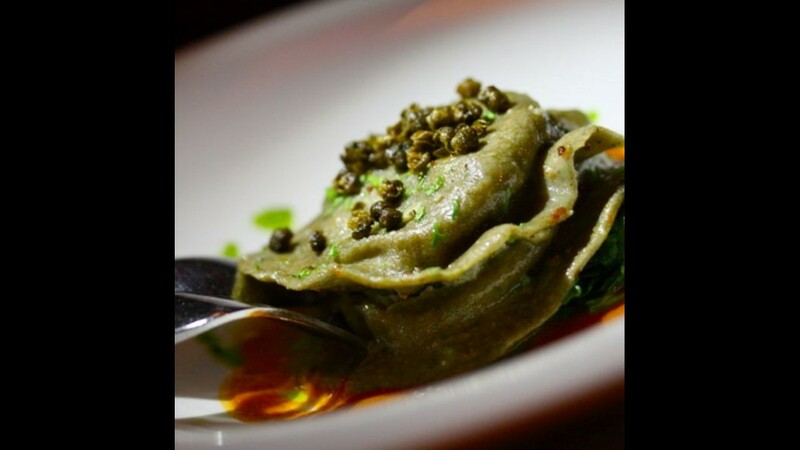 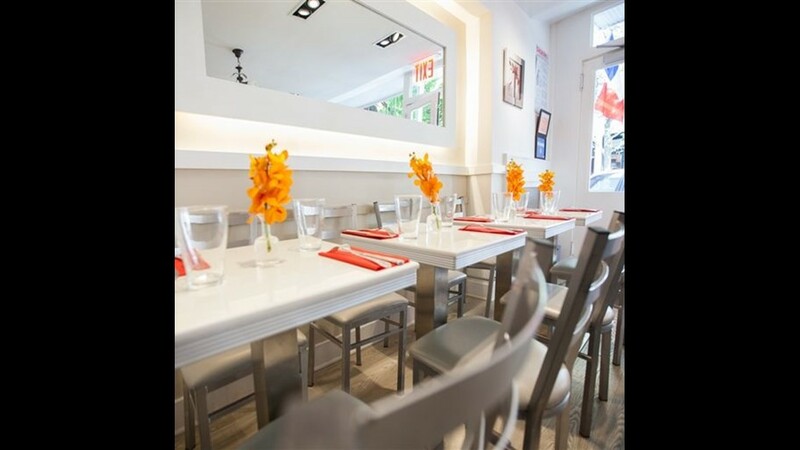 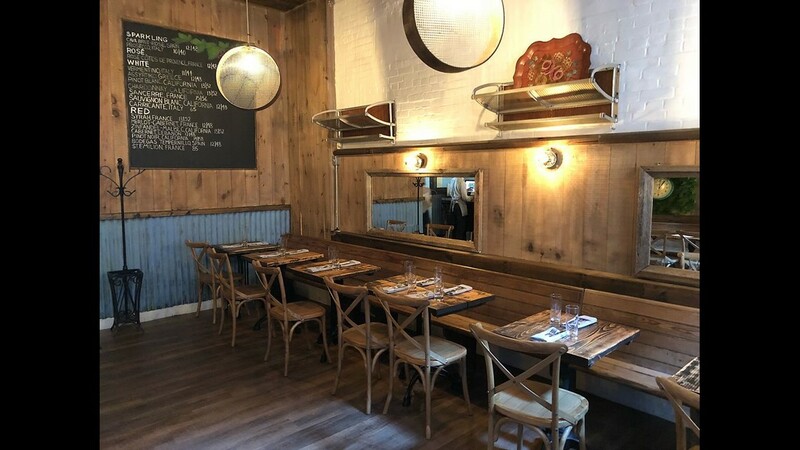 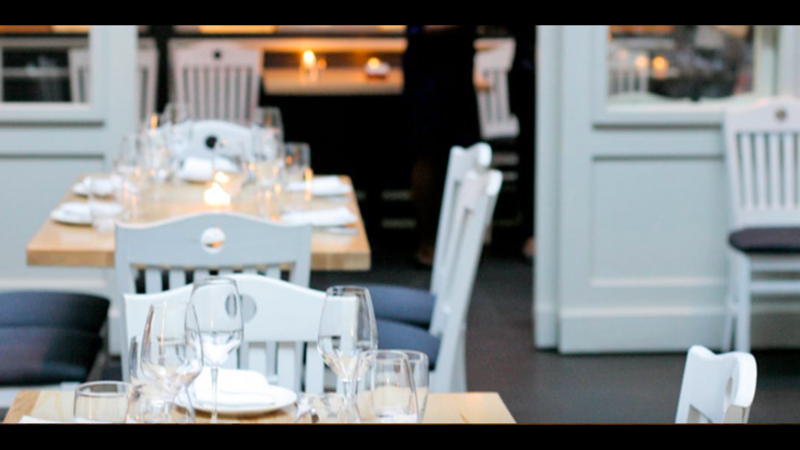 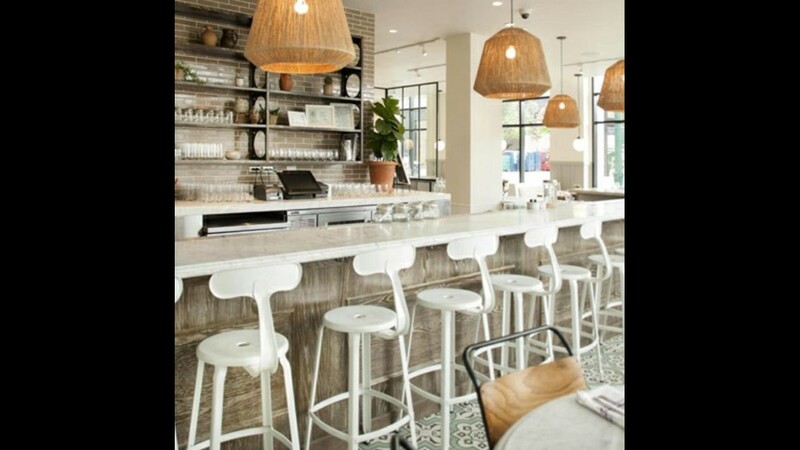 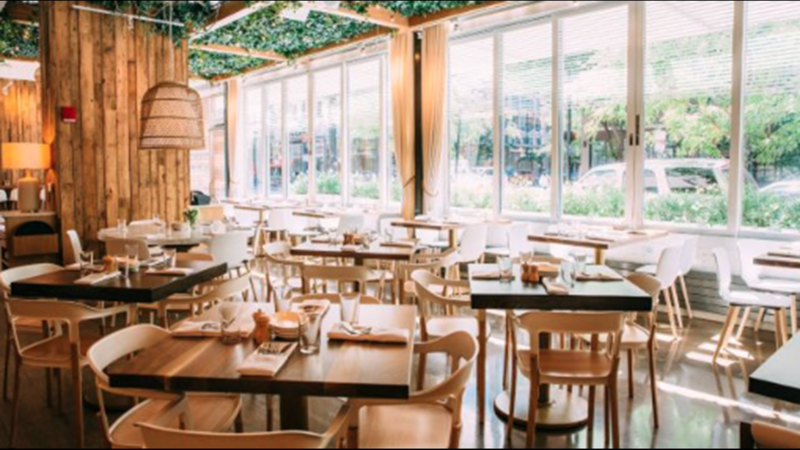 L'Artusi is one of the top U.S. restaurants on OpenTable. 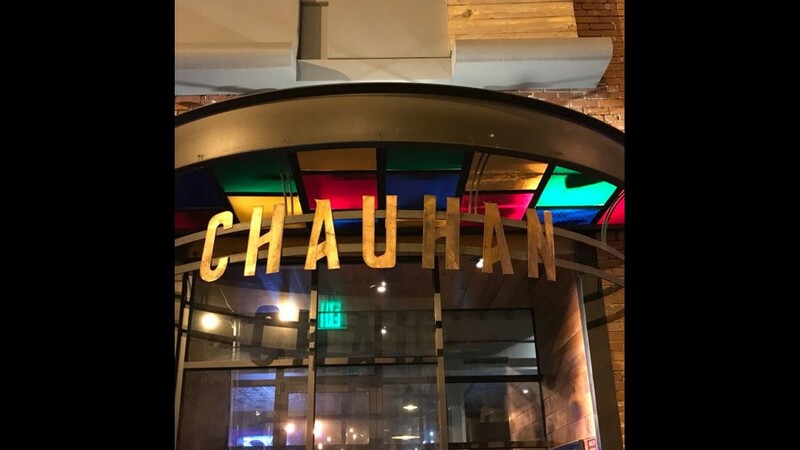 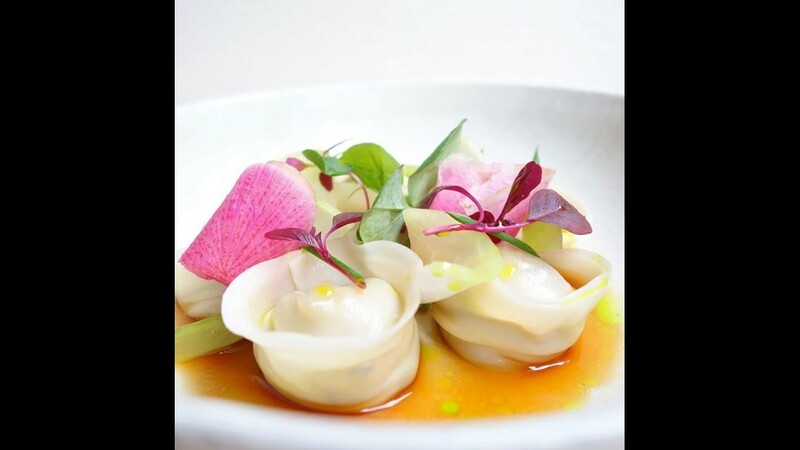 KYU restaurants is on the OpenTable top 100 list. 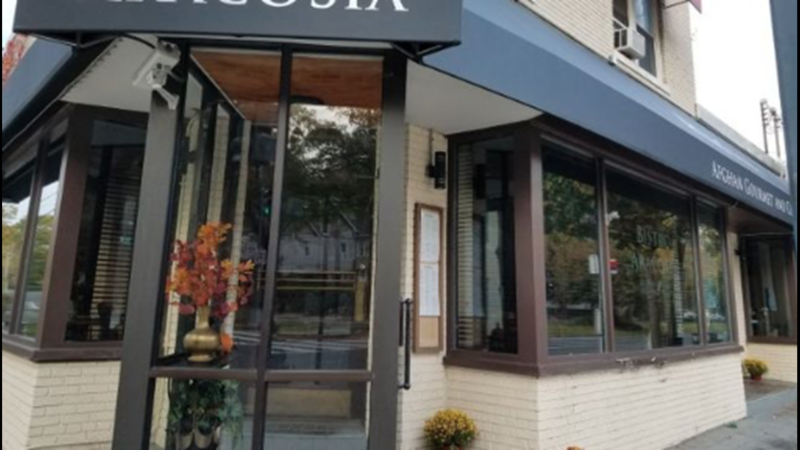 Kinship in Washington, D.C., is one of OpenTable's best U.S. restaurants. 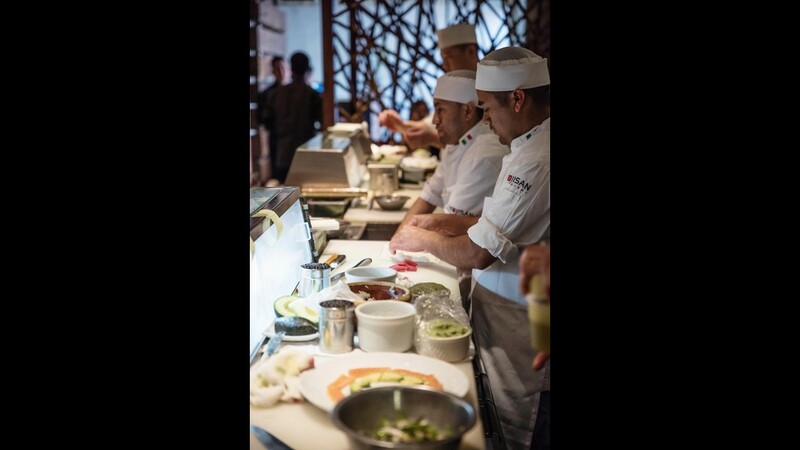 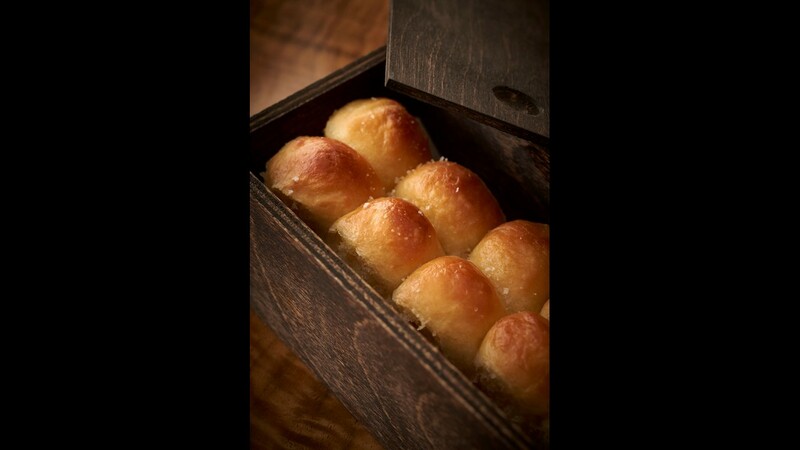 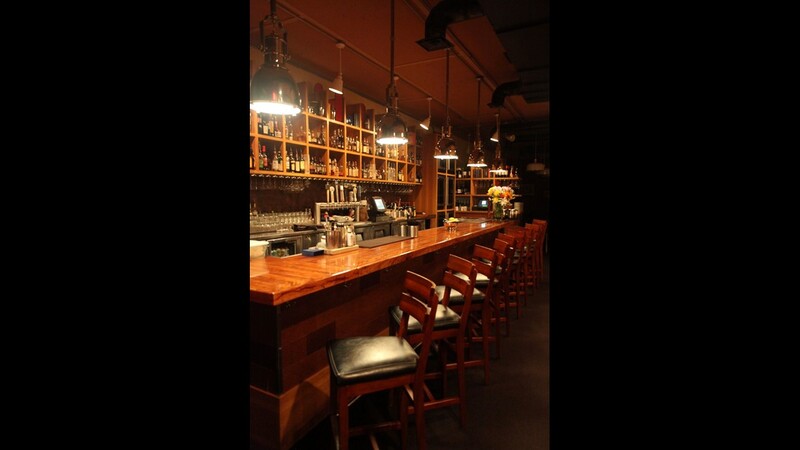 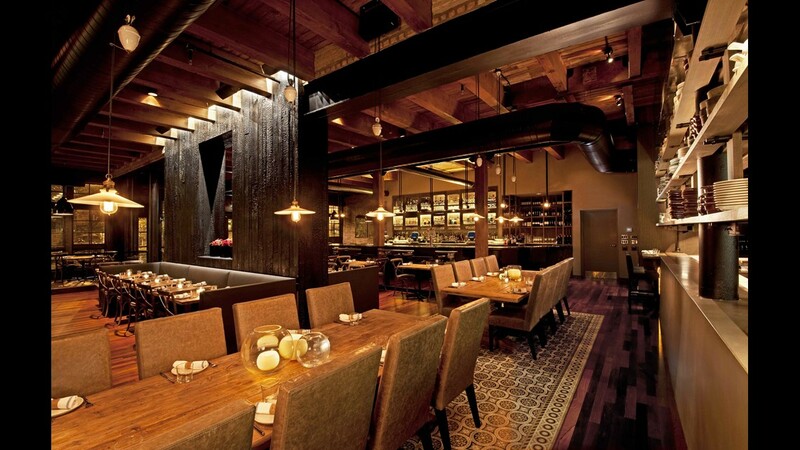 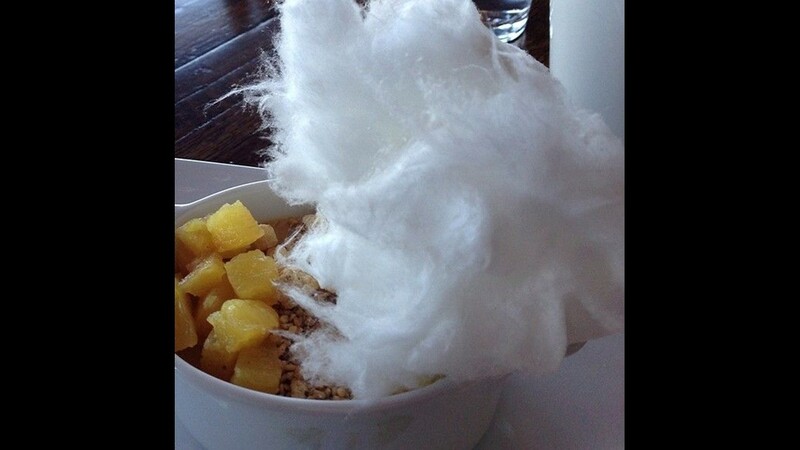 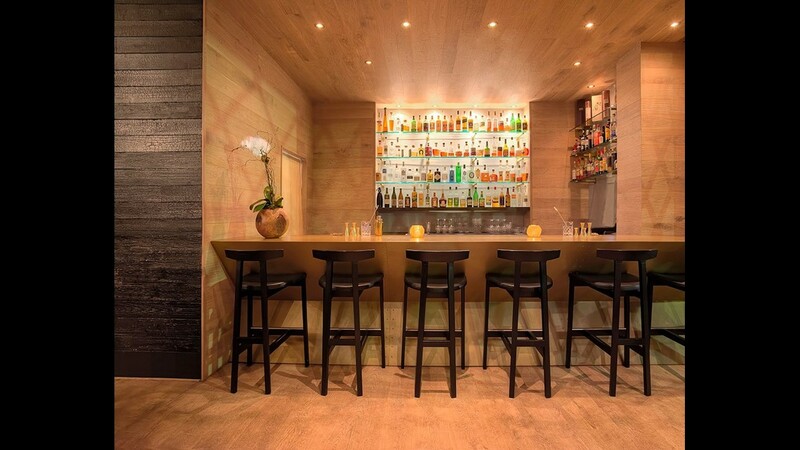 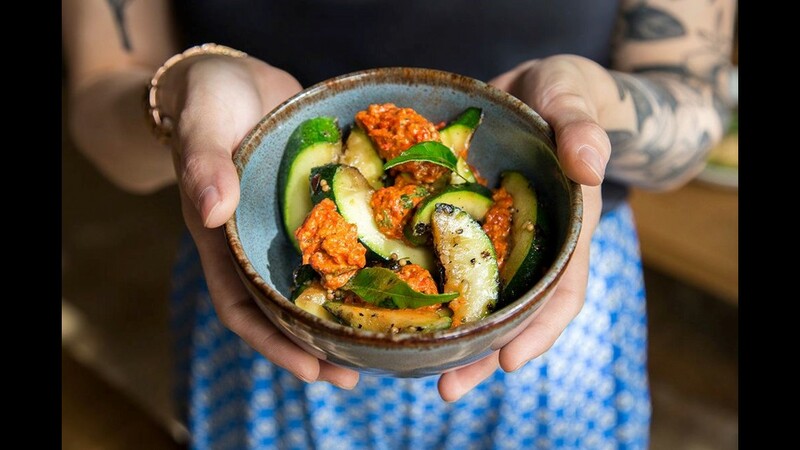 Benu in San Francisco is one of OpenTable's top restaurants in the USA. 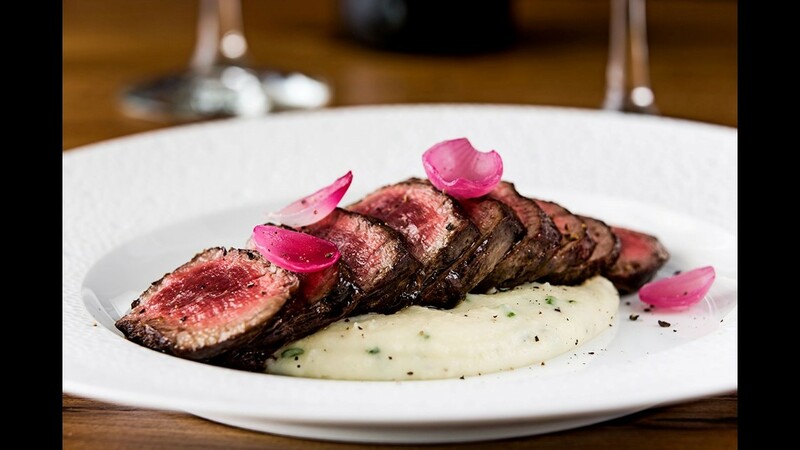 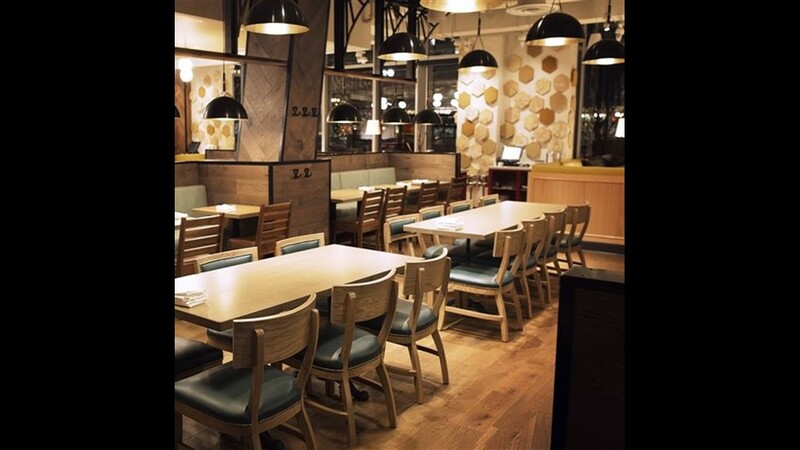 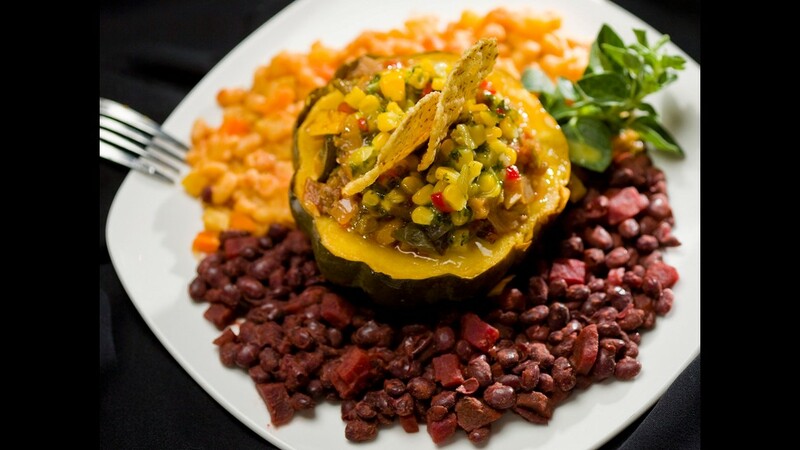 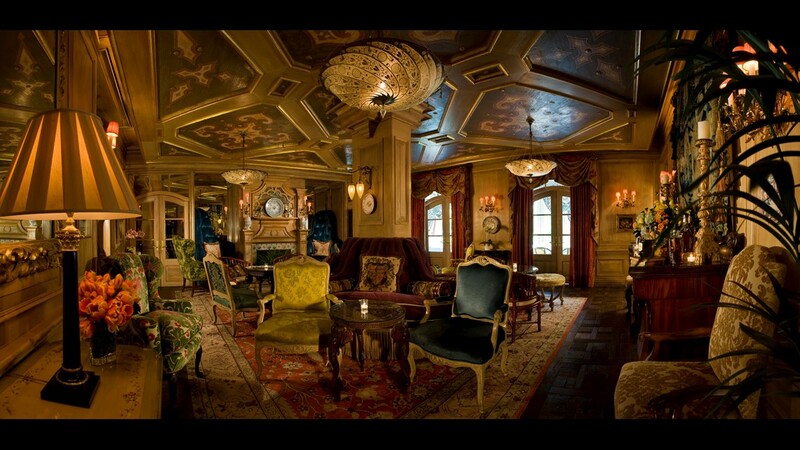 Cafe Monarch is one of OpenTable's top U.S. restaurants. 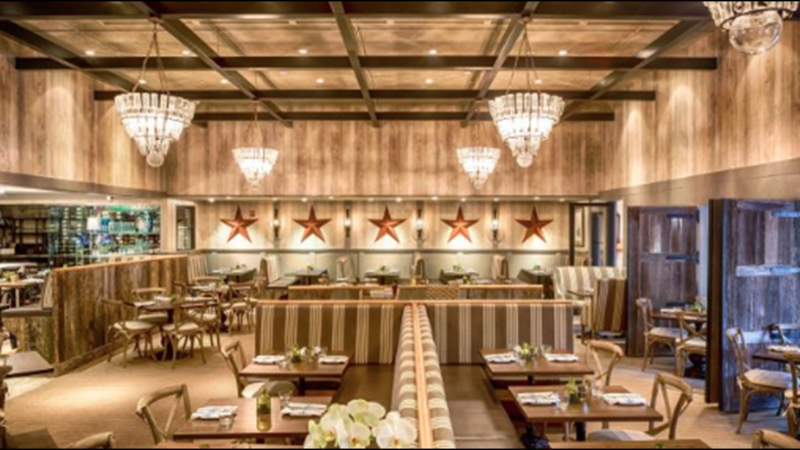 OpenTable has named the 100 most scenic restaurants in the USA based on more than 12 million verified diner reviews. 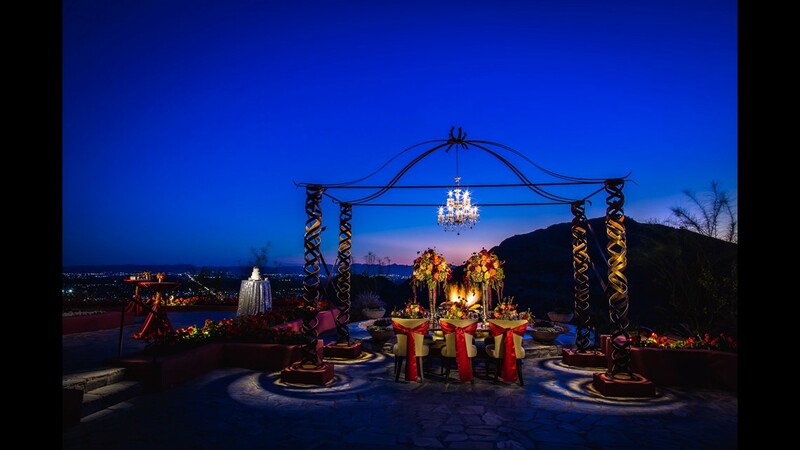 Different Pointe of View is located 1,800 feet above the Valley of the Sun in Phoenix. 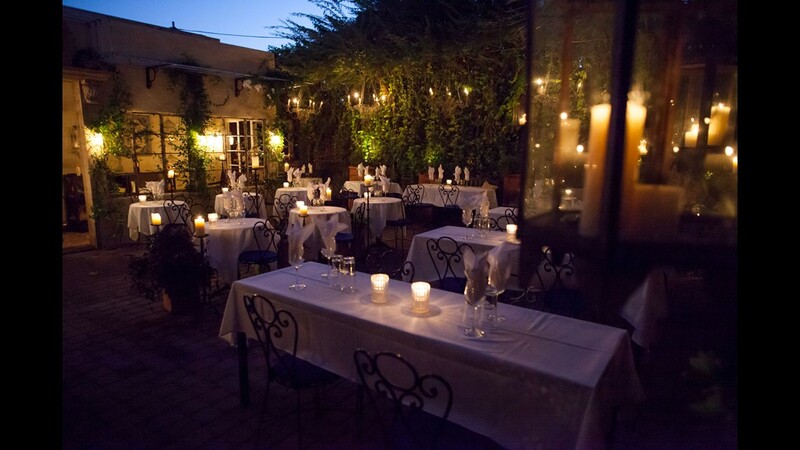 Bertrand at Mister A's has been a fine dining destination in San Diego for 50 years. Waterbar is a seafood restaurant on the waterfront in San Francisco. 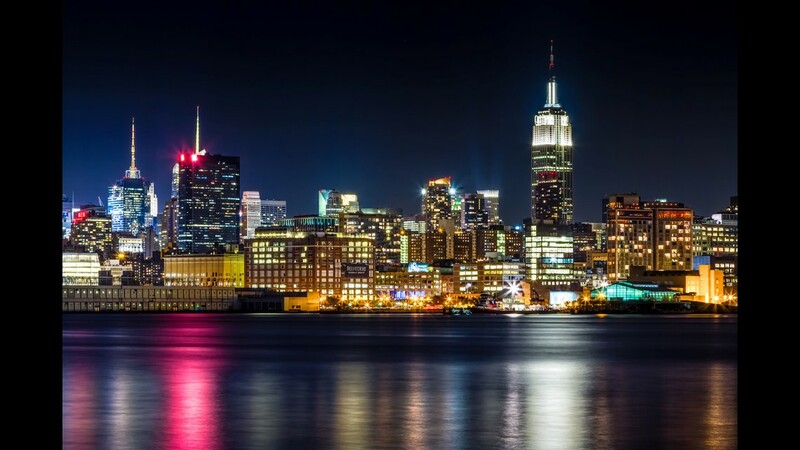 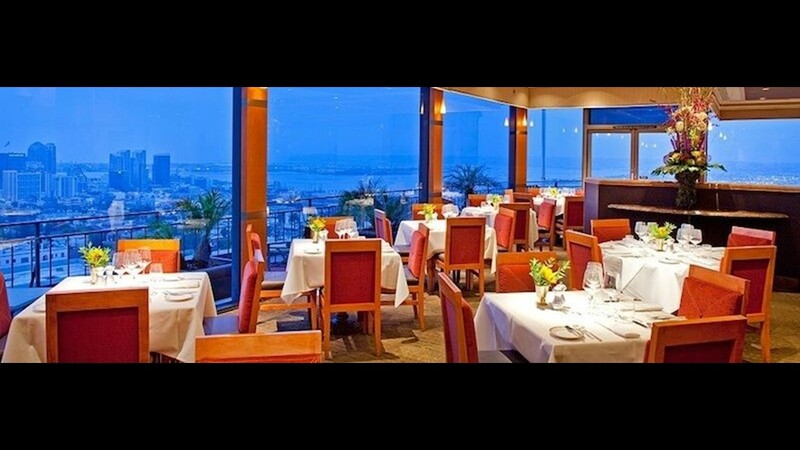 Chart House in Weehawken, New Jersey, on Lincoln Harbor is on the Hudson River with a view of the Manhattan skyline. 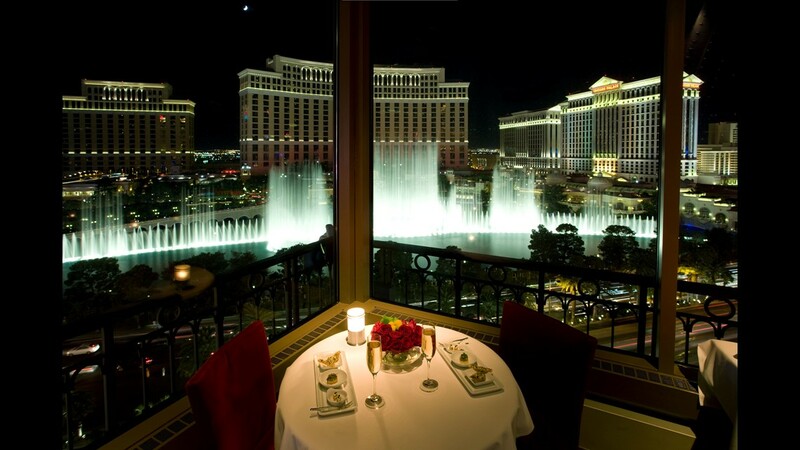 Eiffel Tower in the Paris Hotel and Casino in Las Vegas has a view of the famous Bellagio fountain. 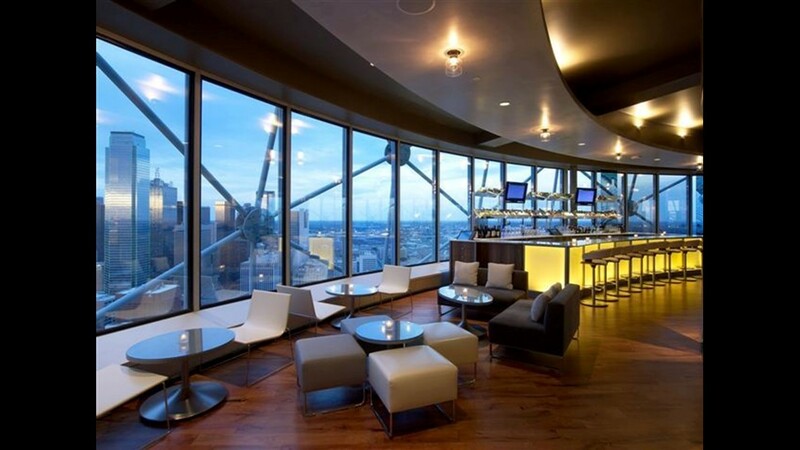 Five Sixty by Wolfgang Puck in Dallas is atop Reunion Tower, a 560-foot tall landmark. 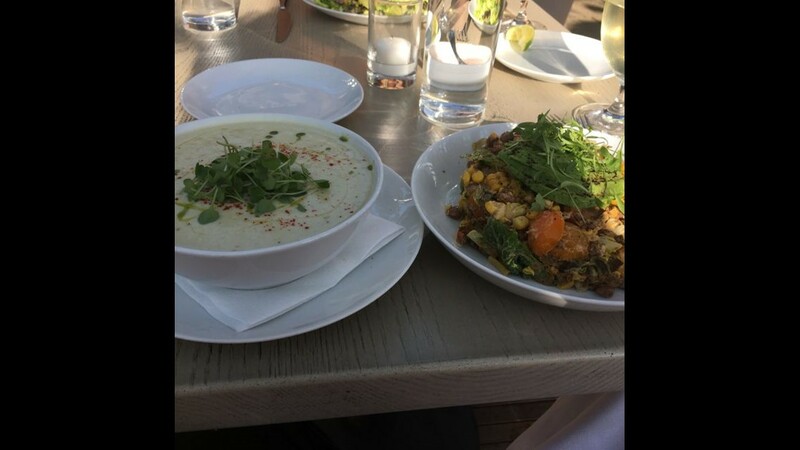 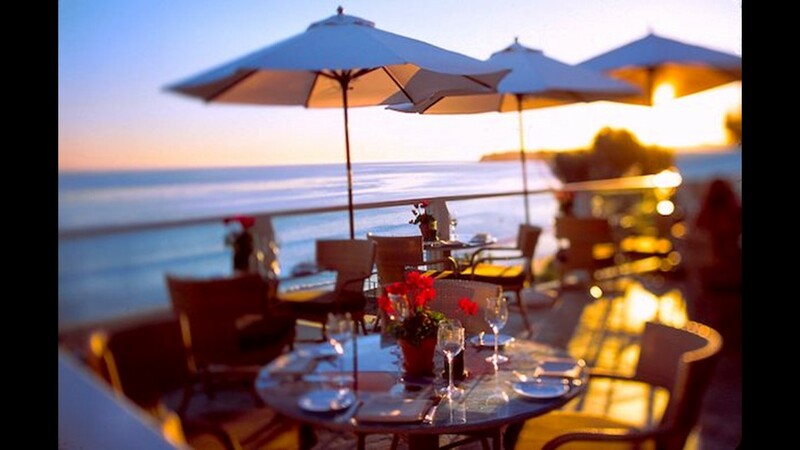 Geoffrey's Restaurant in Malibu has views of the Pacific coastline. 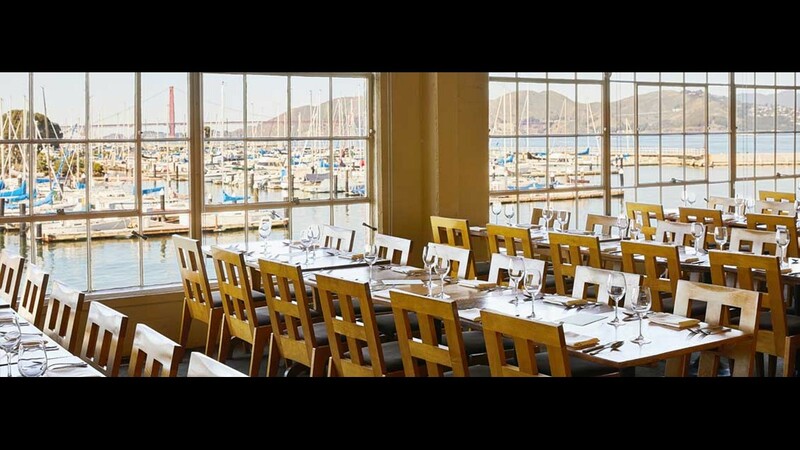 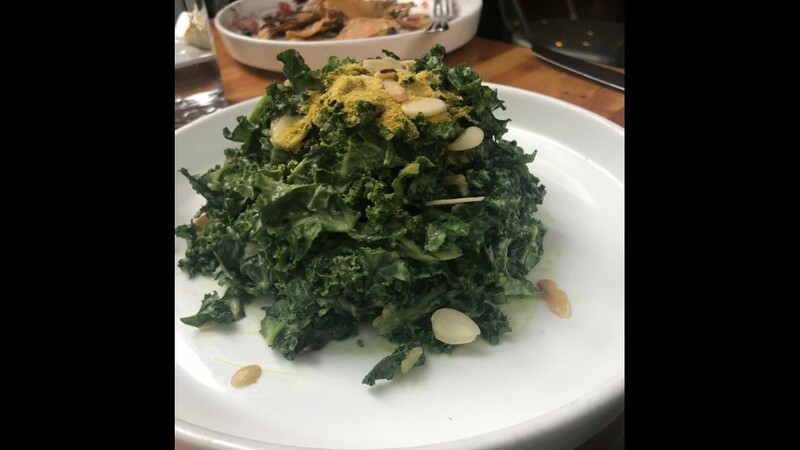 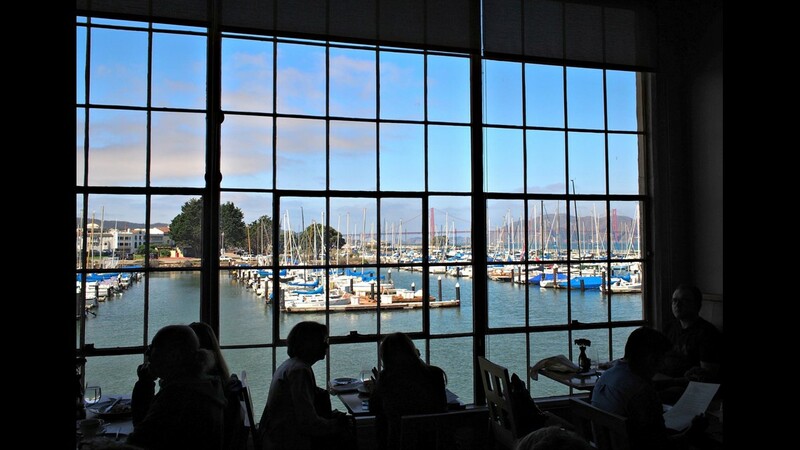 Greens Restaurant in San Francisco has views of the Golden Gate Bridge and Marin Headlands. 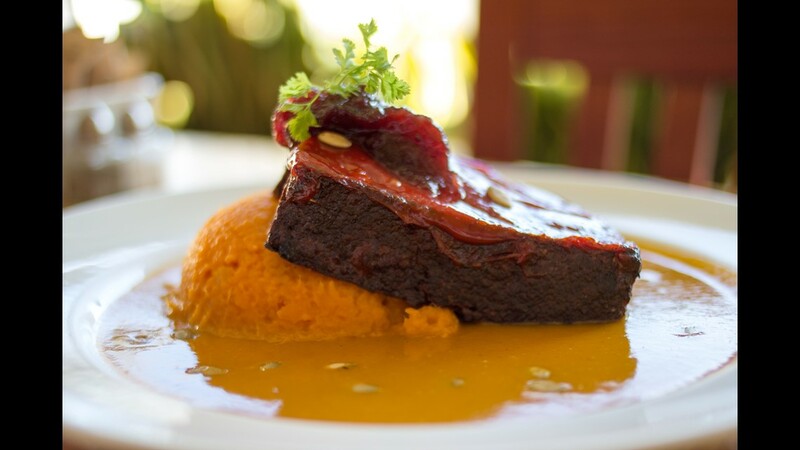 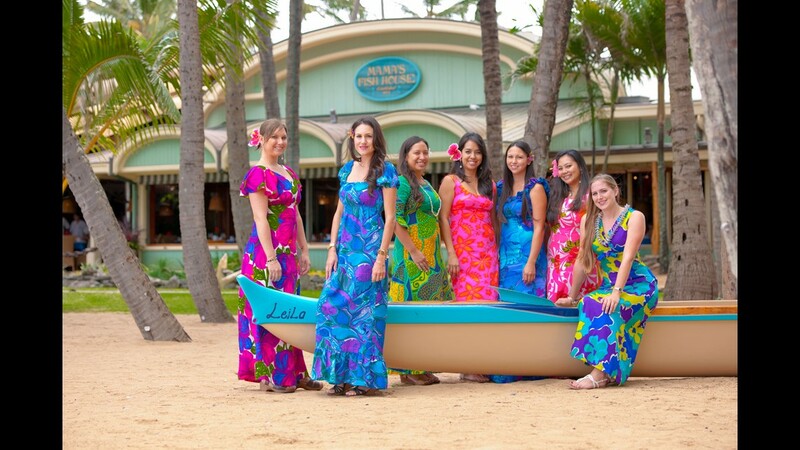 Mama's Fish Bar in Paia, Hawaii, is a converted beach house in a coconut grove on a secluded white beach. 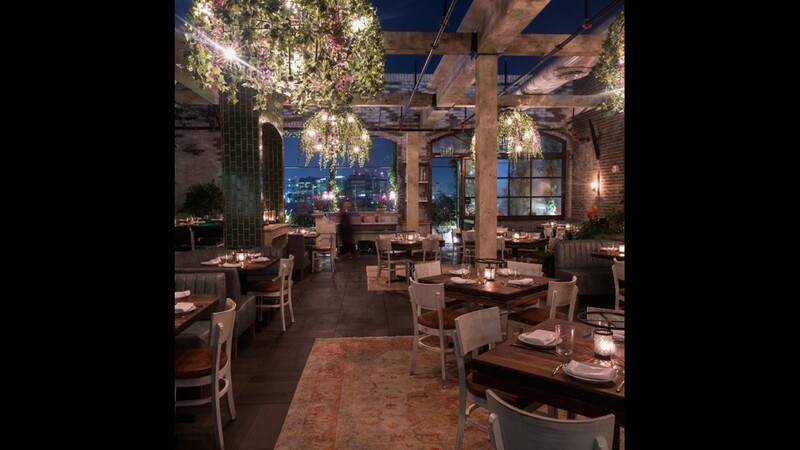 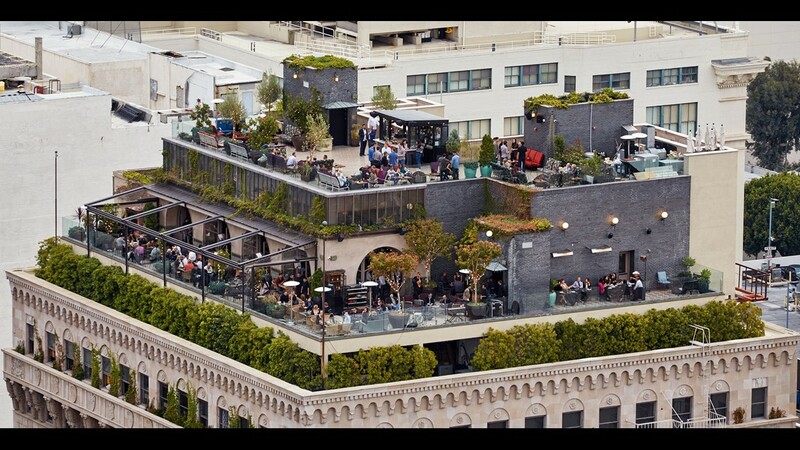 Perch L.A. is a rooftop bar in downtown Los Angeles. 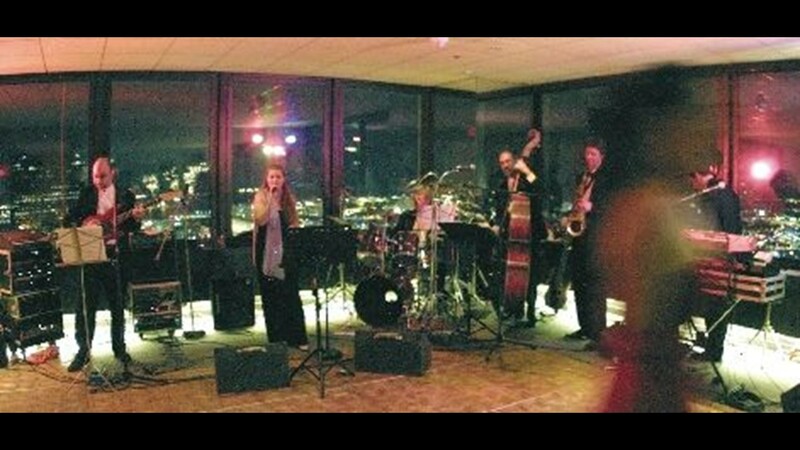 Top of the Hub in Boston is atop the Prudential Center on the 52nd floor. 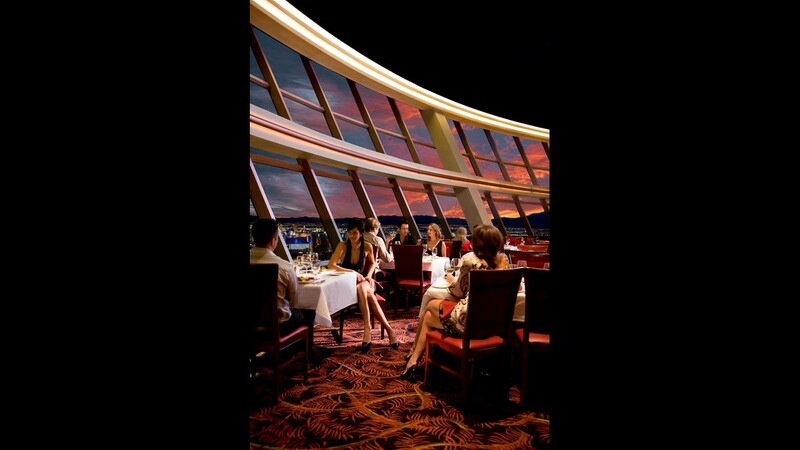 Top of the World Restaurant is located at the Stratosphere Hotel in Las Vegas. 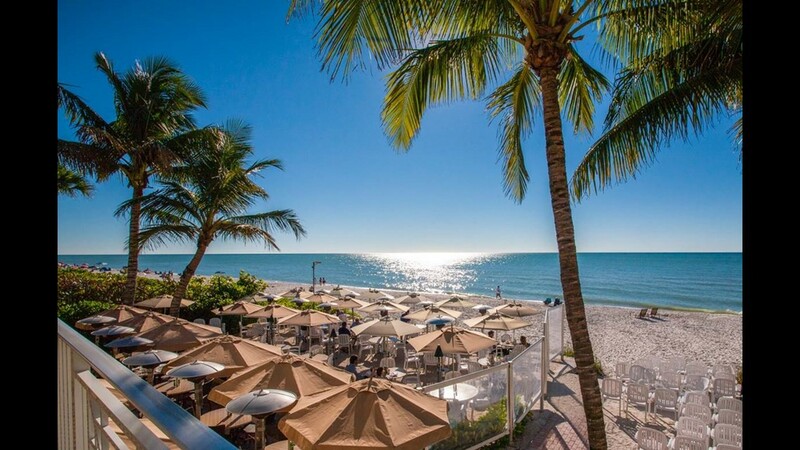 The Turtle Club in Naples, Florida, is a beach house restaurant. 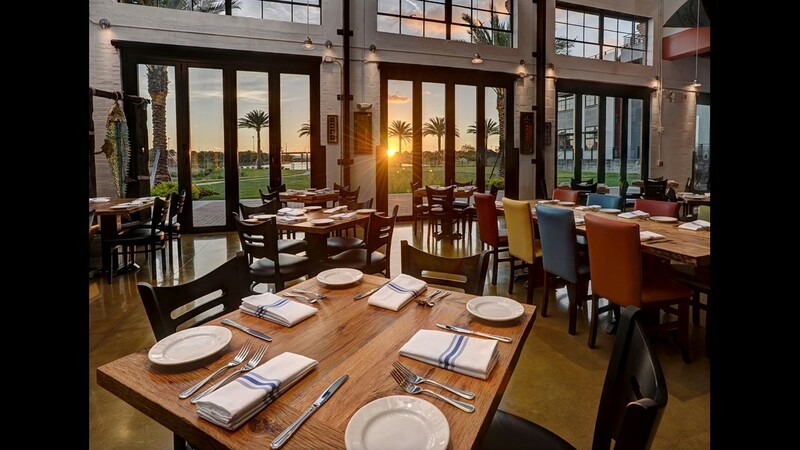 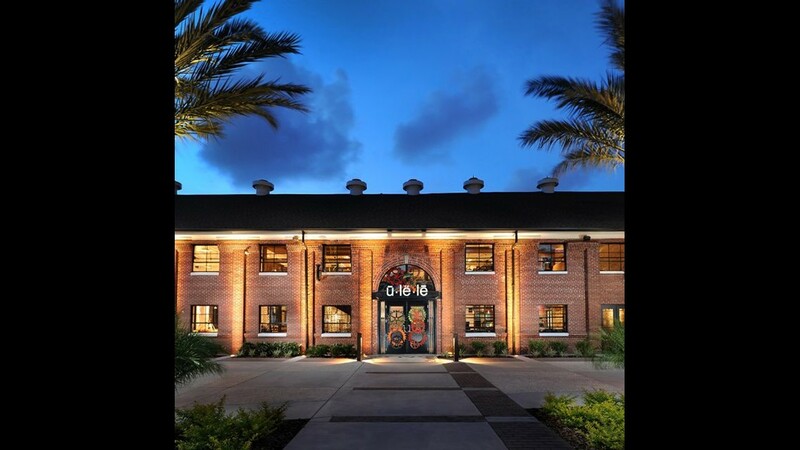 Ulele in Tampa is located on Hillsborough River. 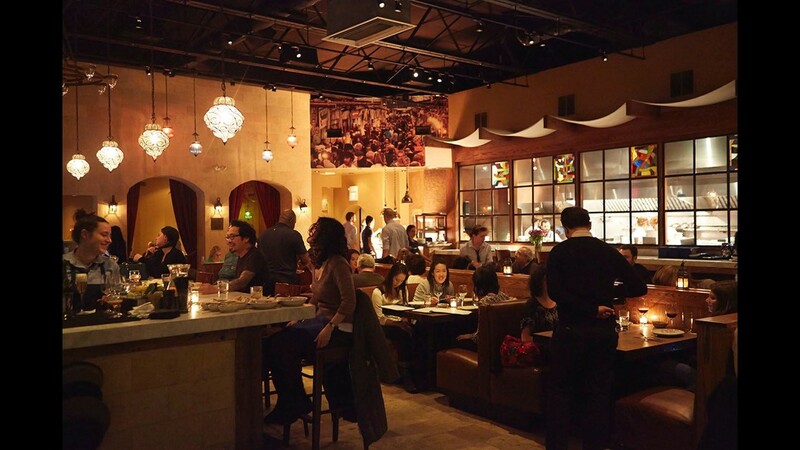 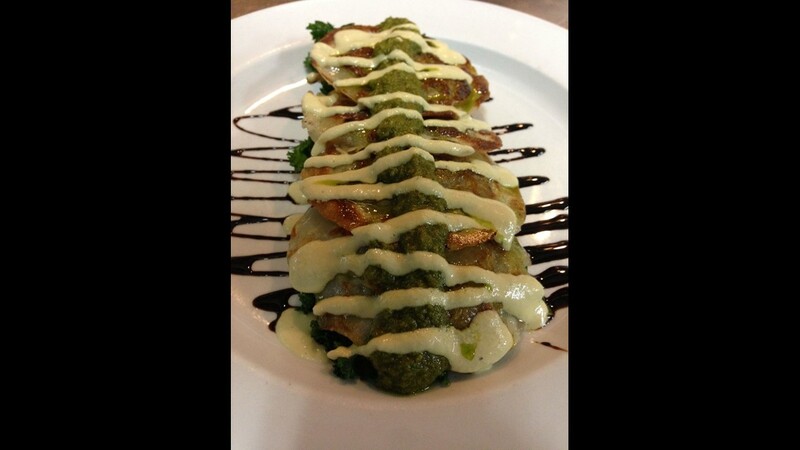 Vivace Restaurant is in the Foothills of Tuscon. 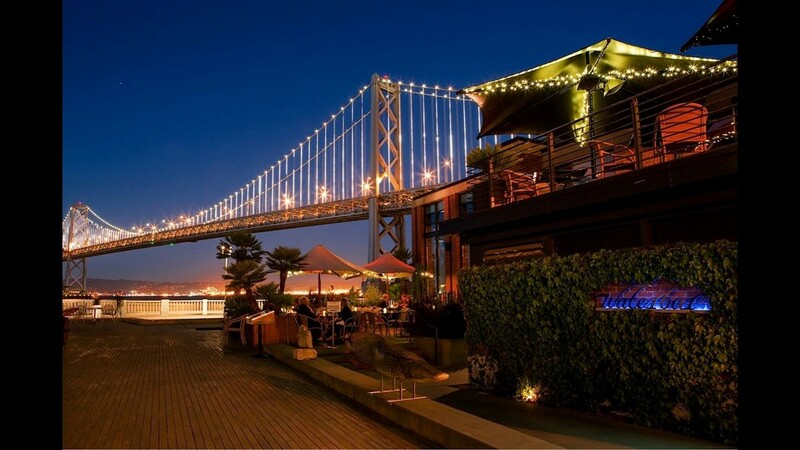 Waterbar is a seafood restaurant on the San Francisco waterfront. 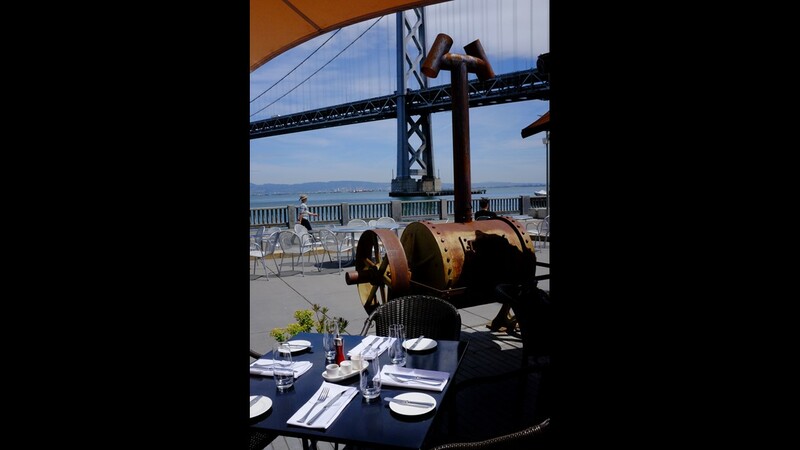 EPIC Steak offers al fresco dining in San Francisco. 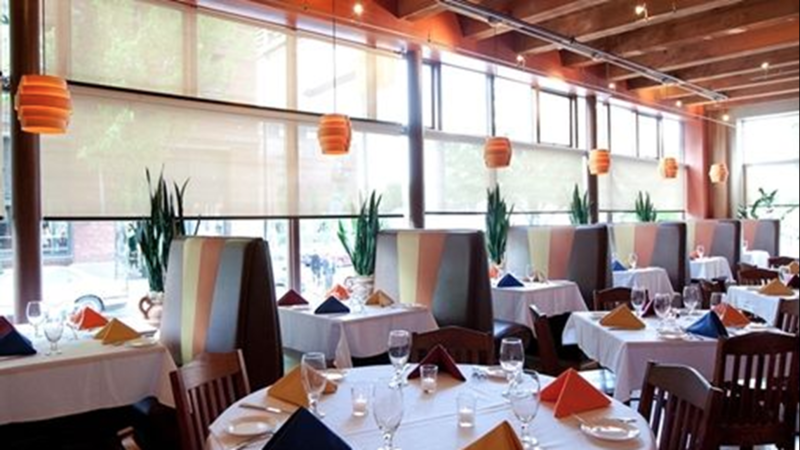 Ray's Boathouse is a seafood restaurant in Seattle. 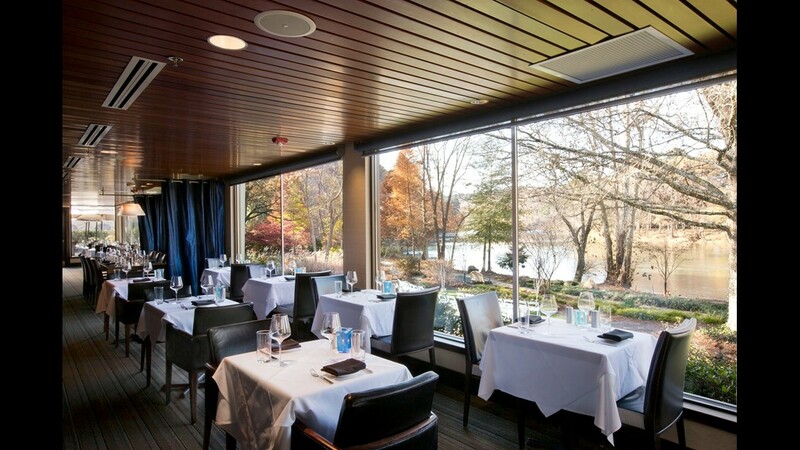 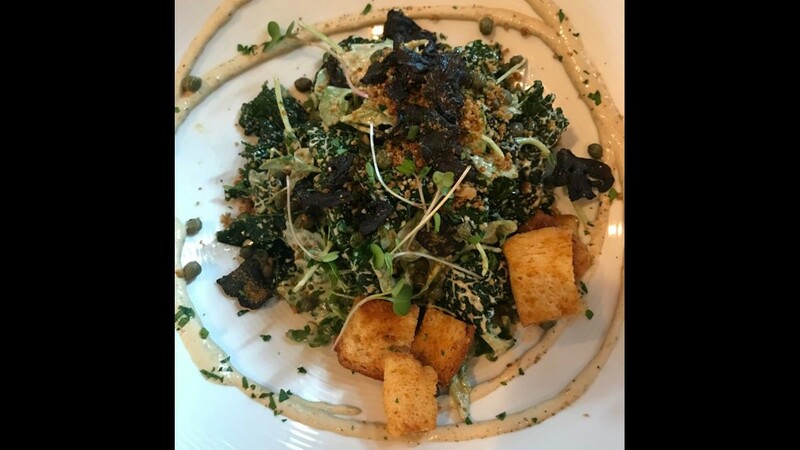 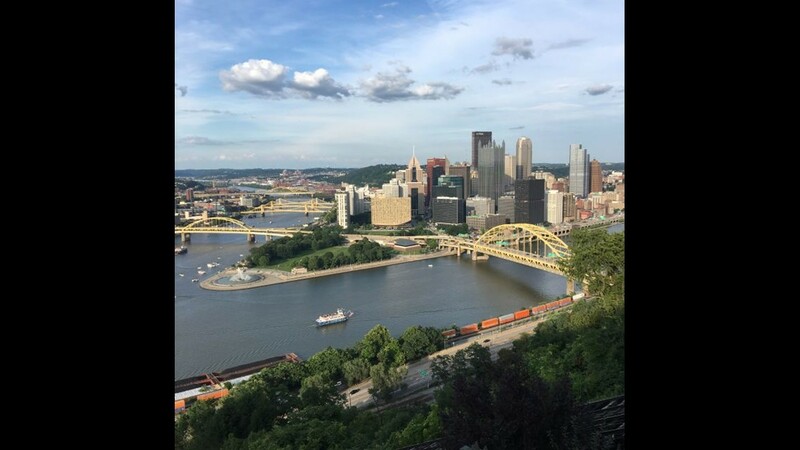 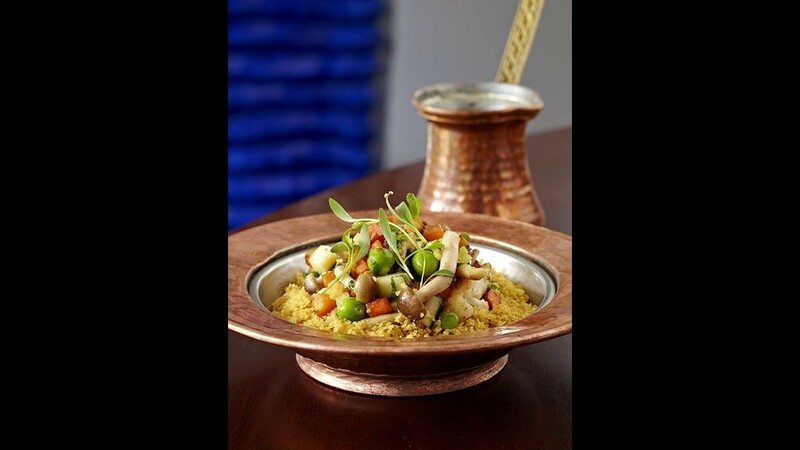 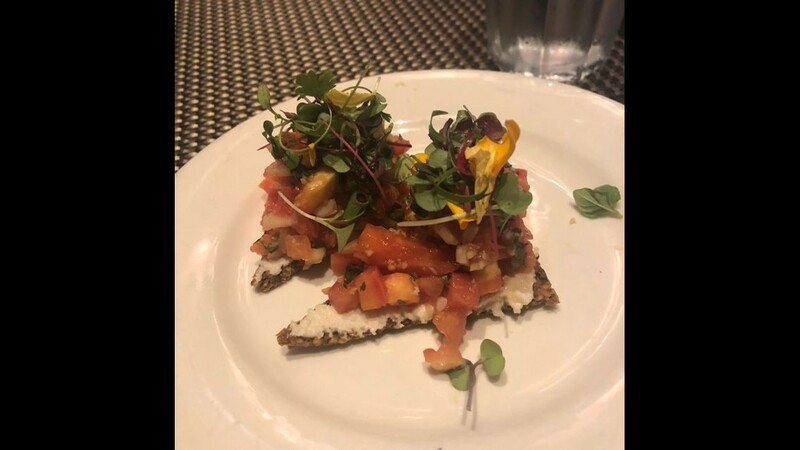 Altius serves contemporary American cuisine with a view of Pittsburgh. 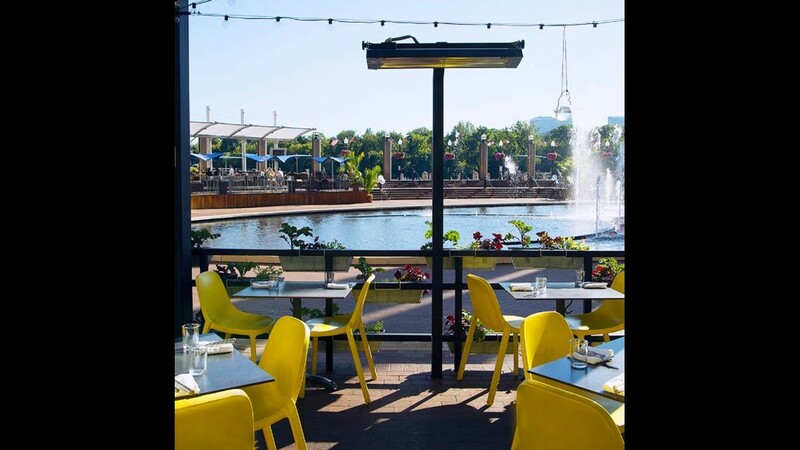 Barlotta's Lake Park Bistro in Milwaukee sits on a bluff overlooking Lake Michigan. 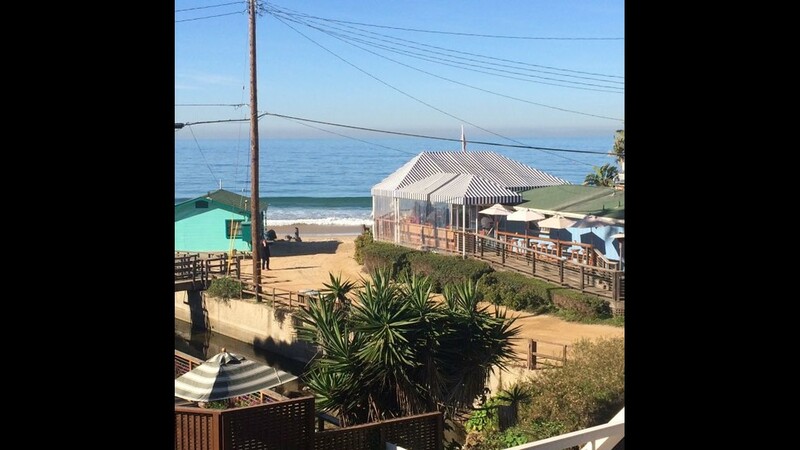 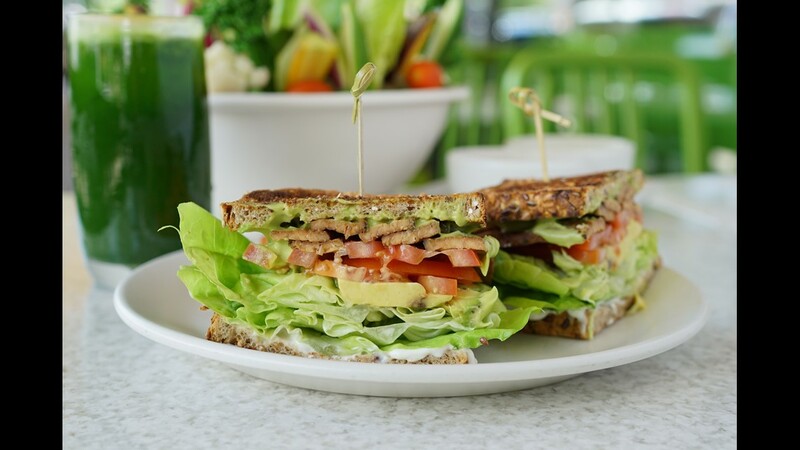 Beachcomber Cafe on Crystal Cove is in Newport Beach, California. 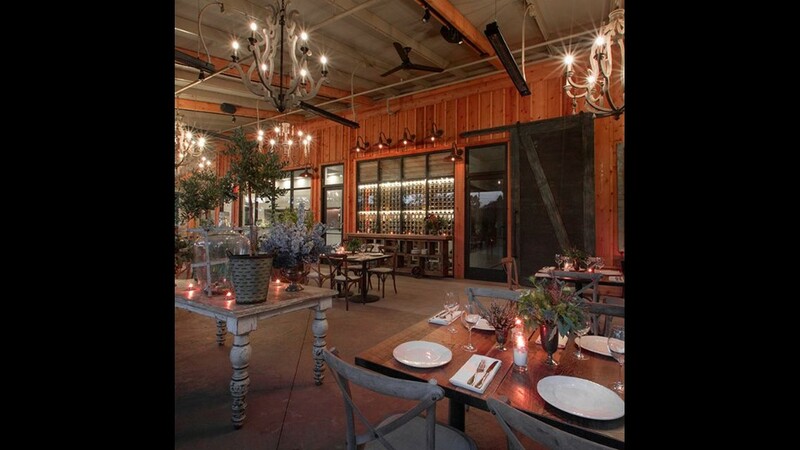 California has the most number of restaurants on the OpenTable list of 100 scenic restaurants in the USA.